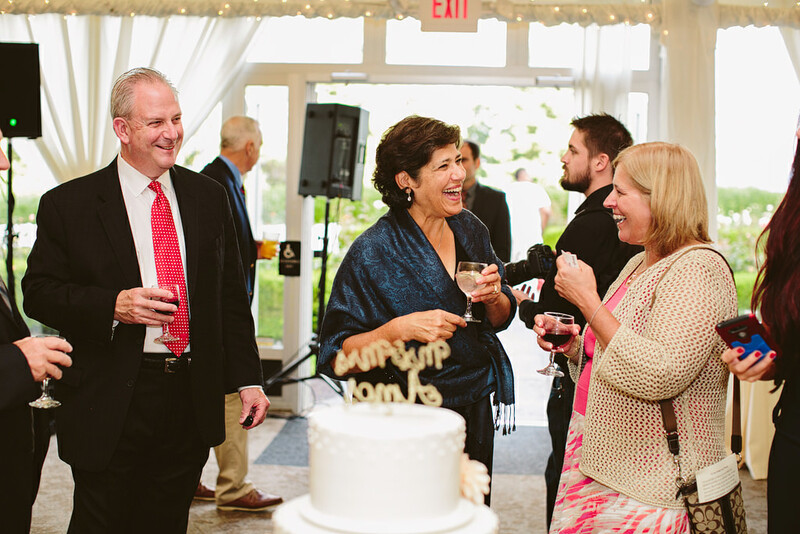 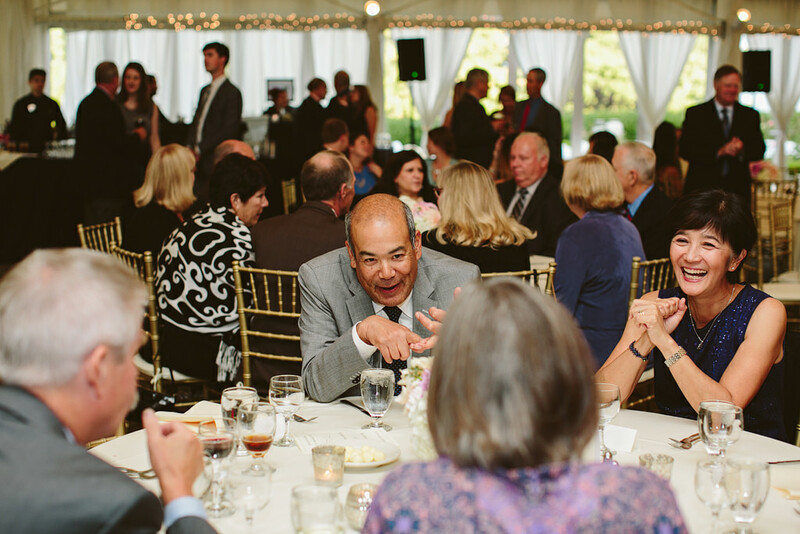 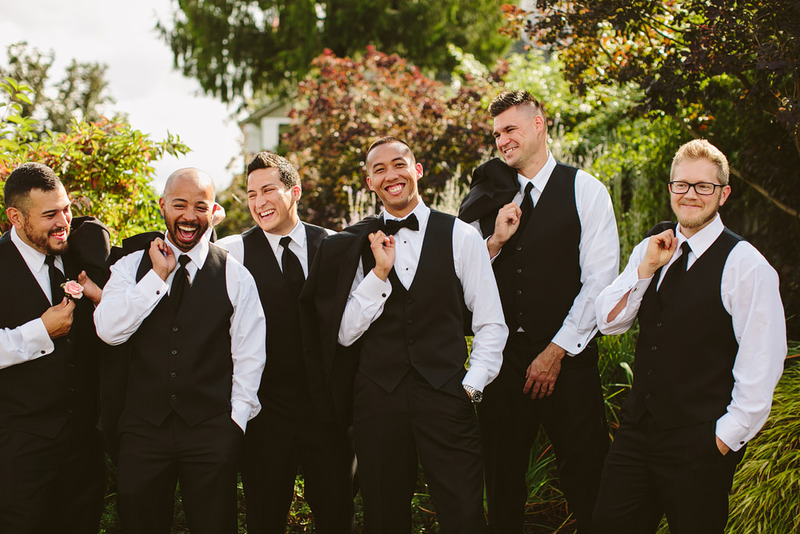 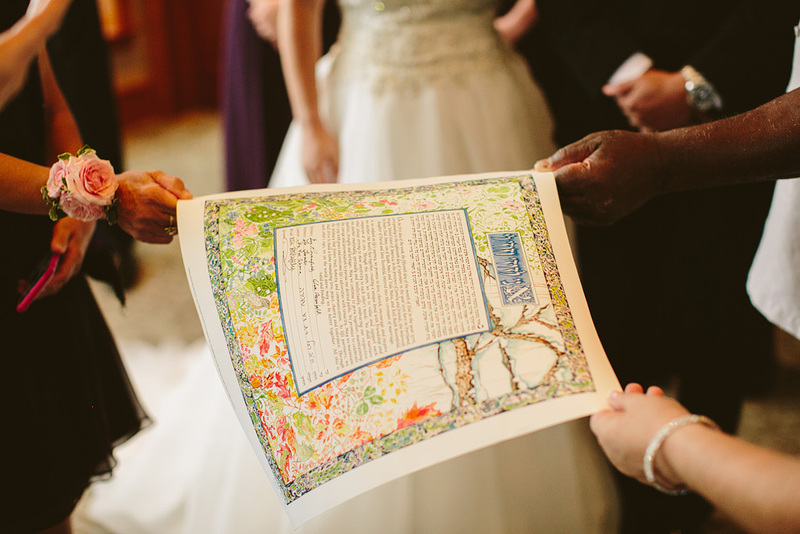 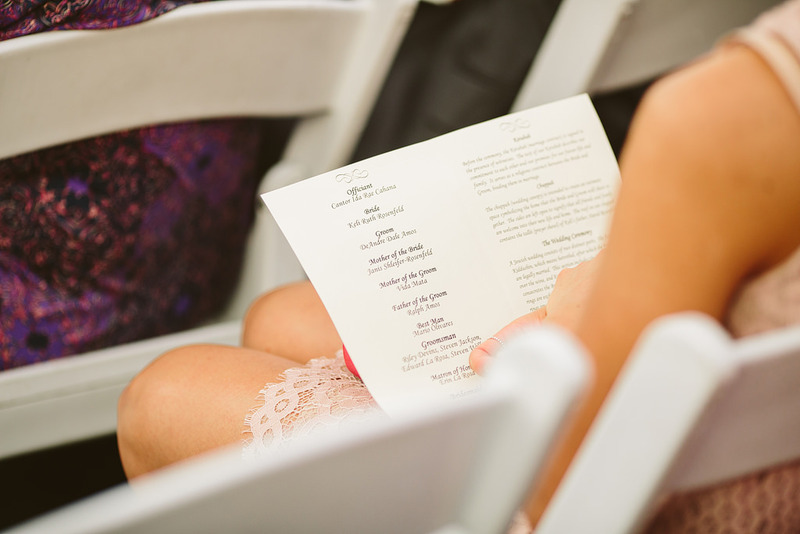 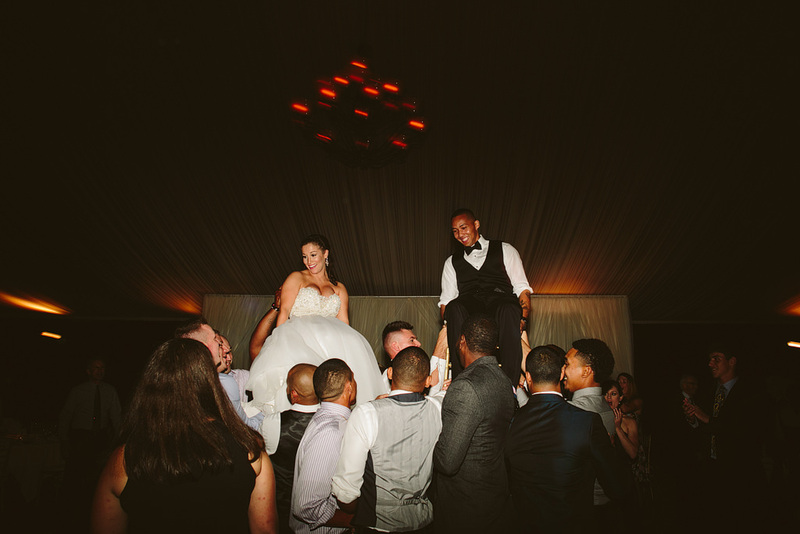 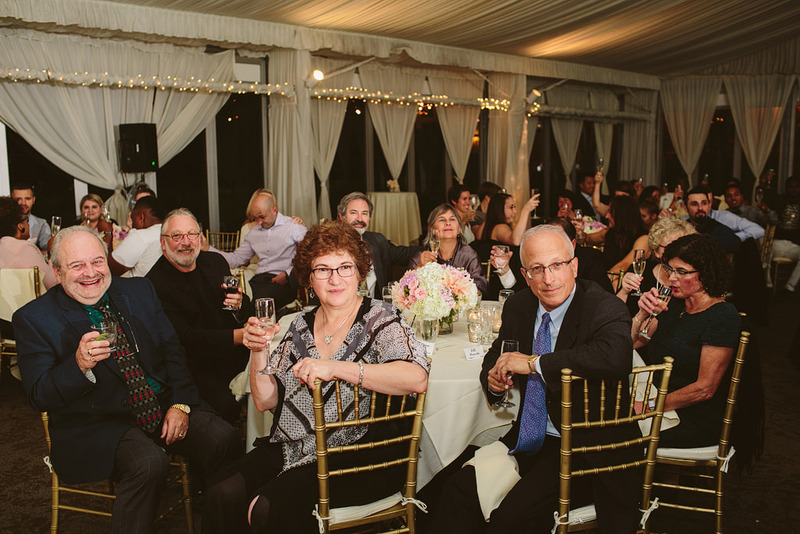 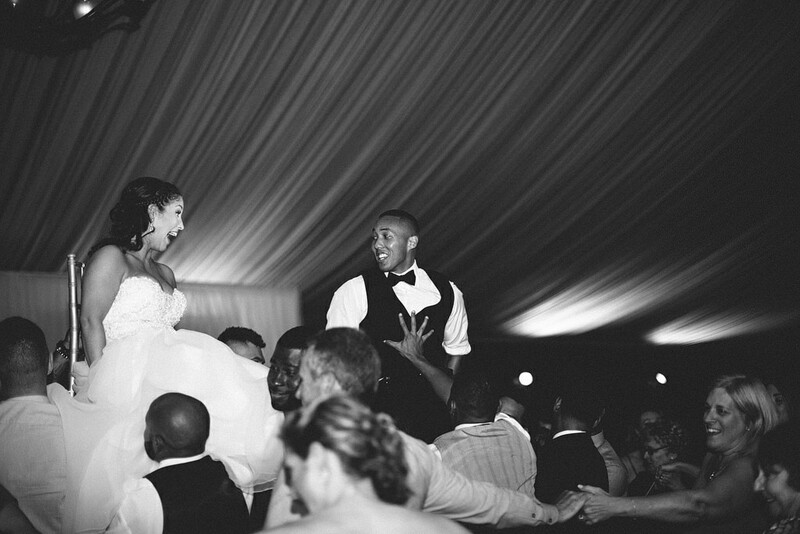 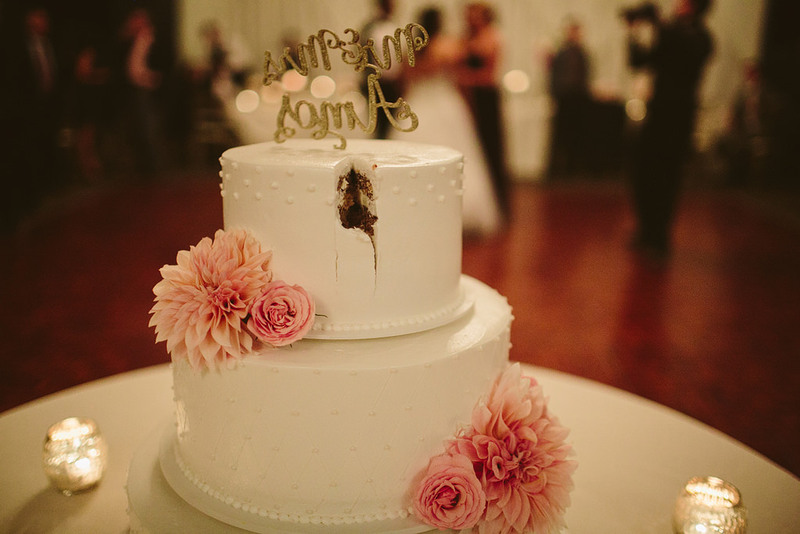 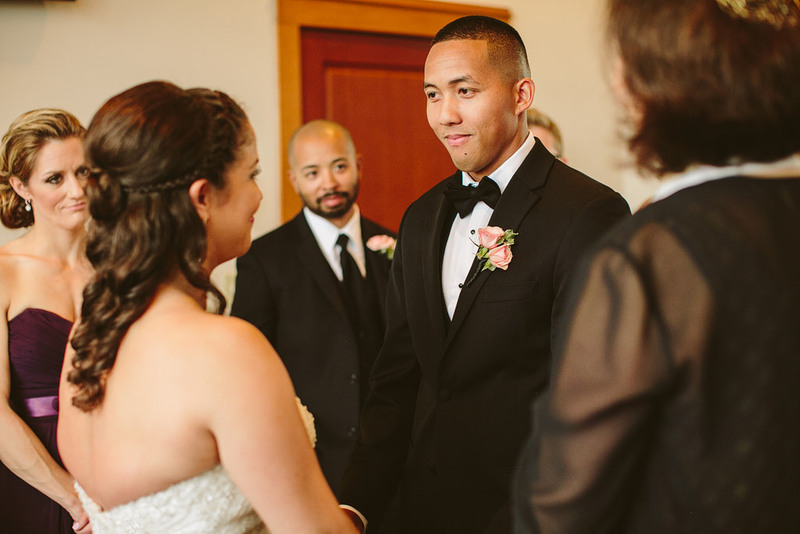 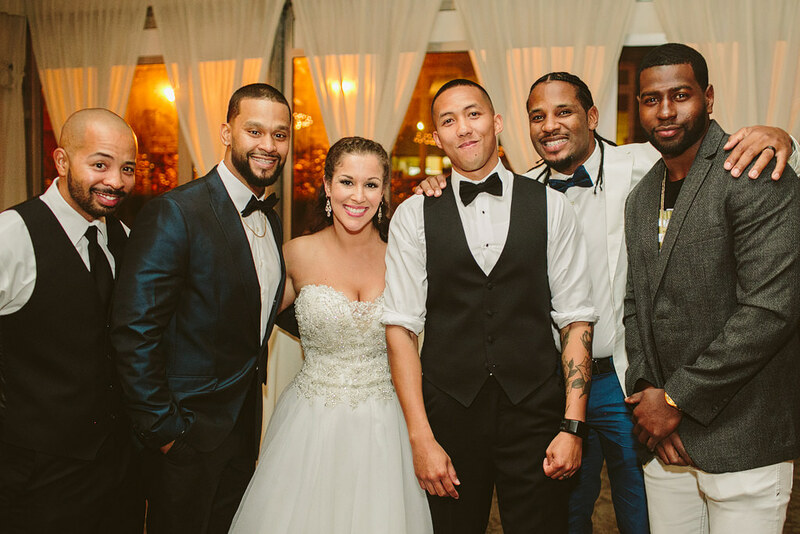 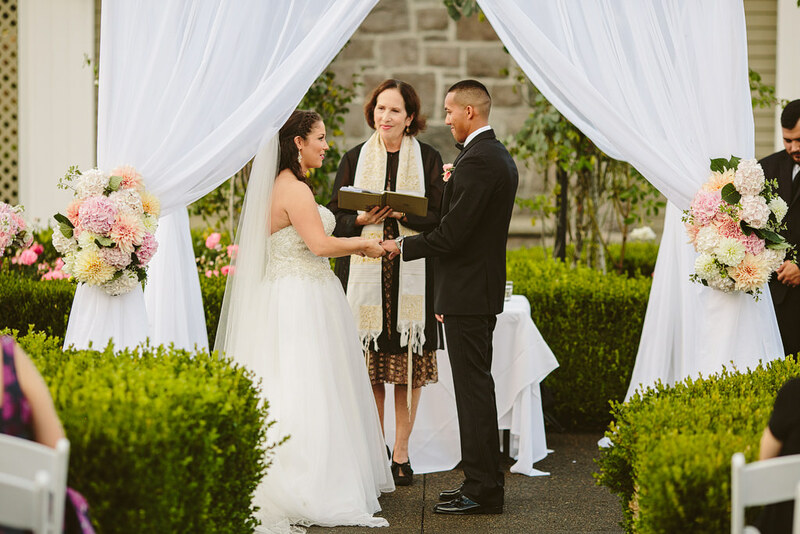 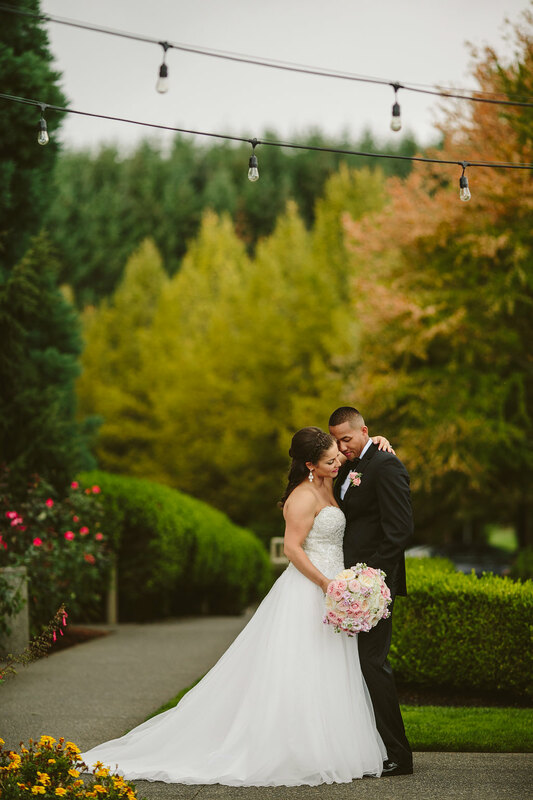 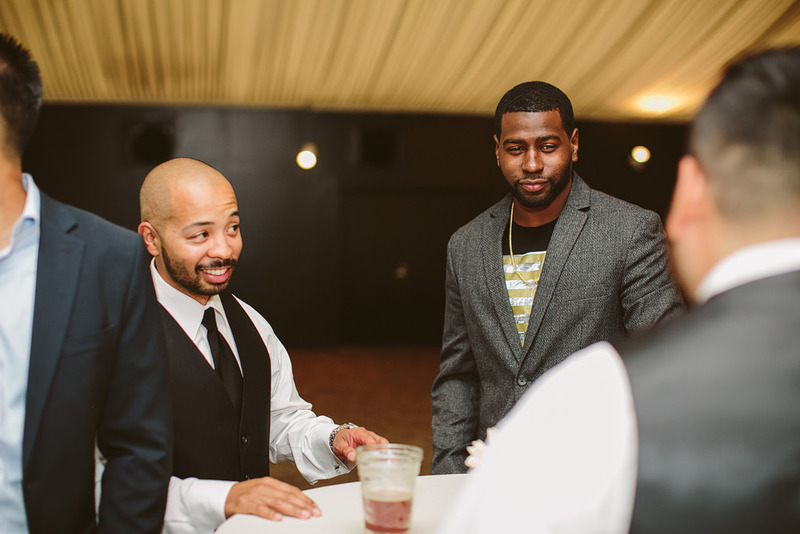 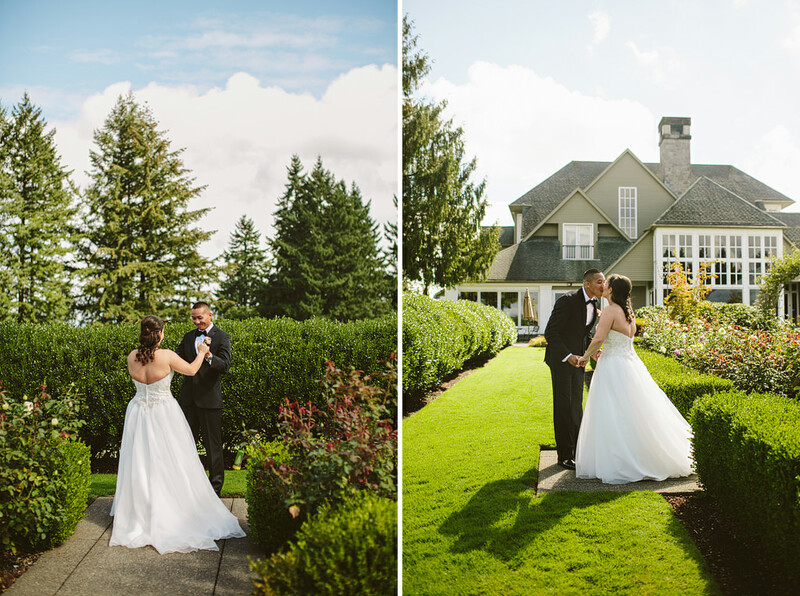 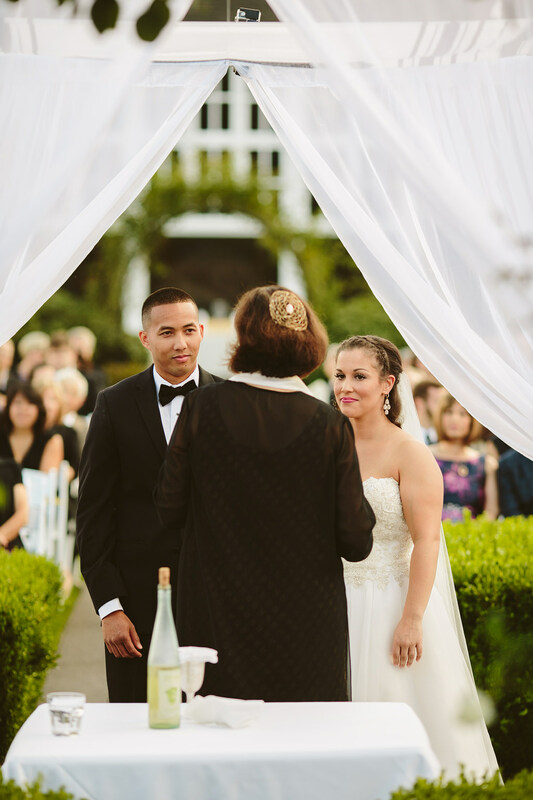 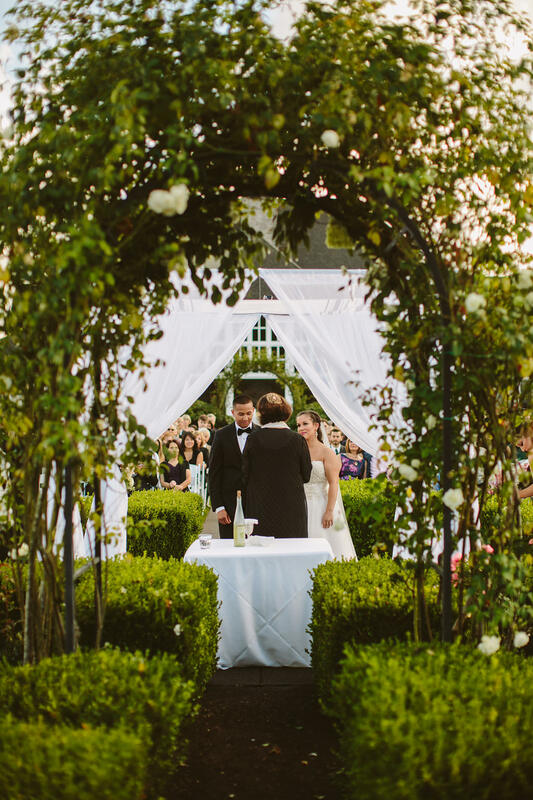 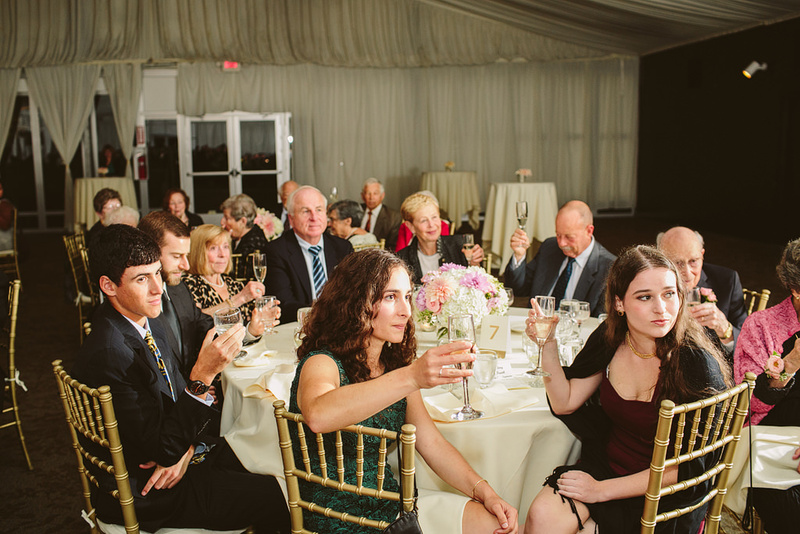 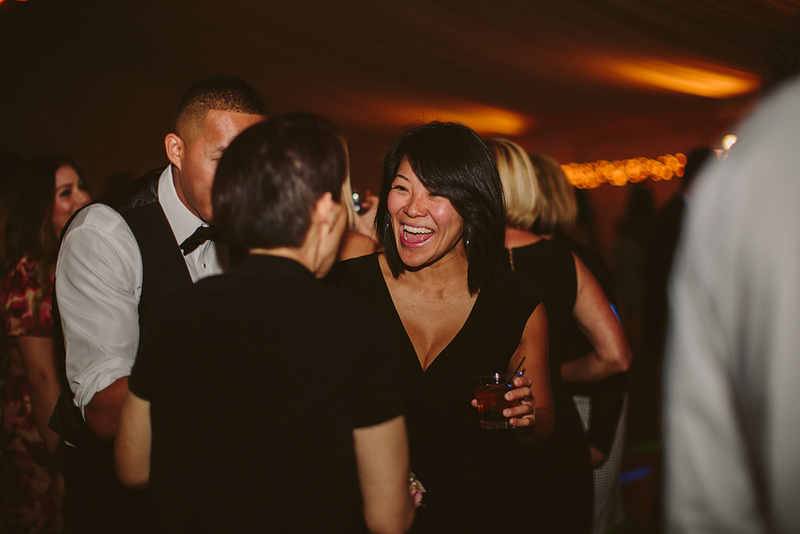 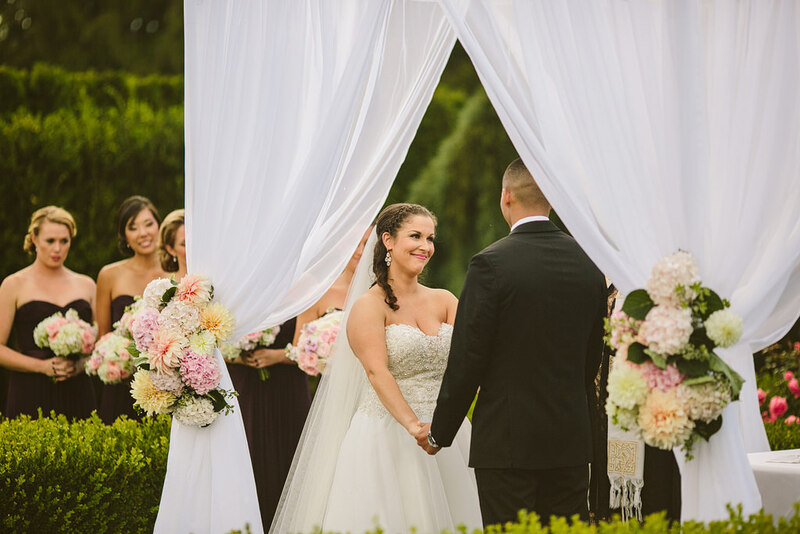 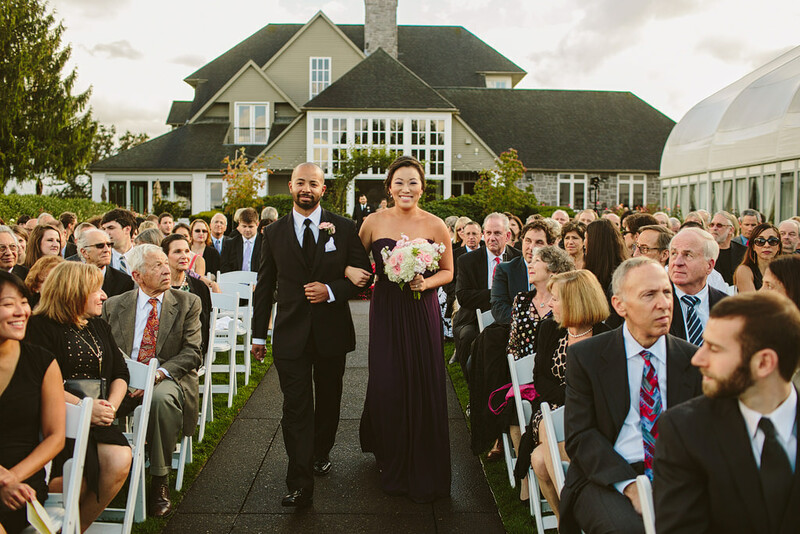 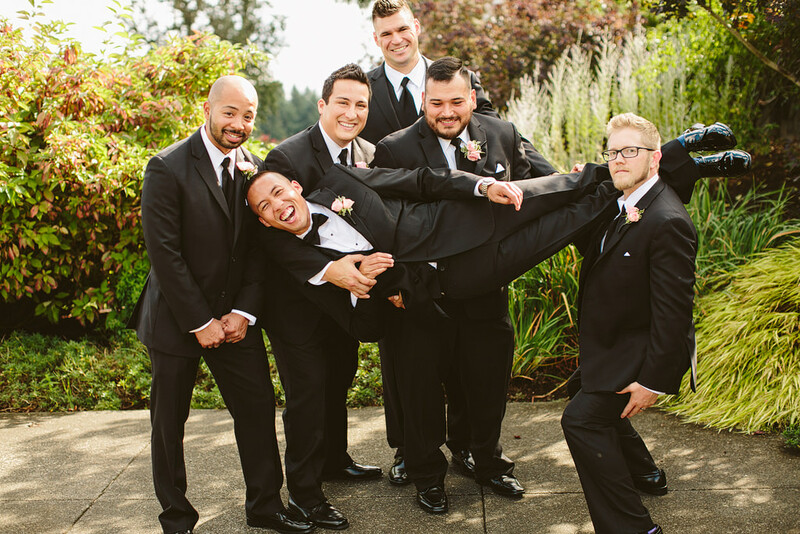 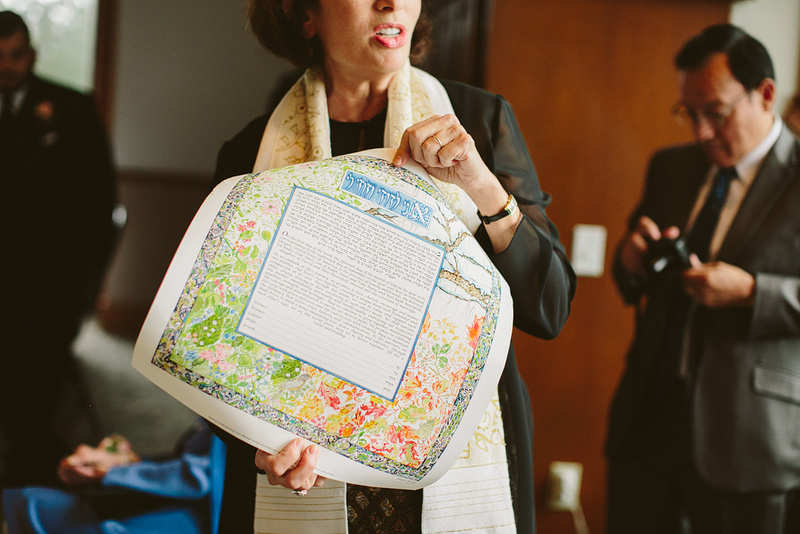 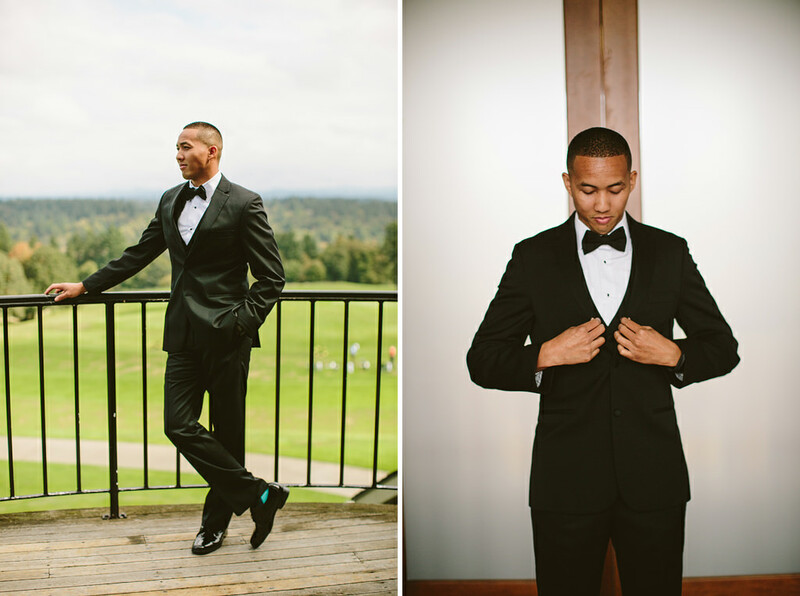 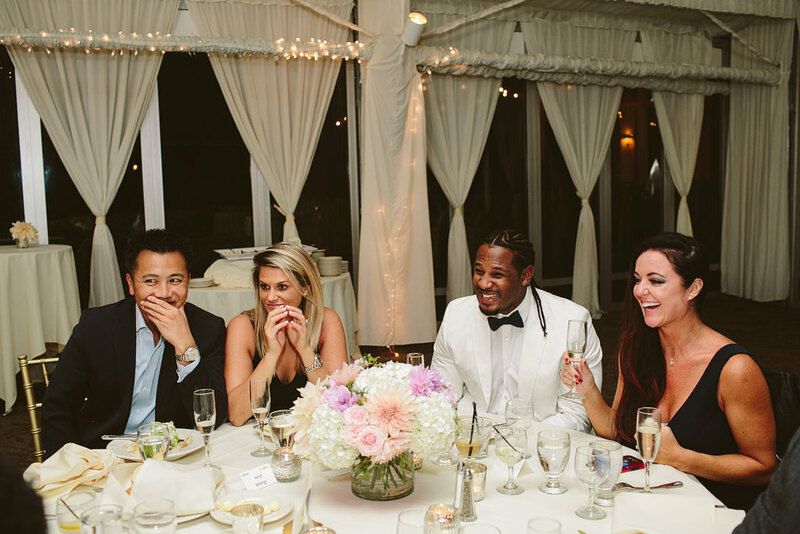 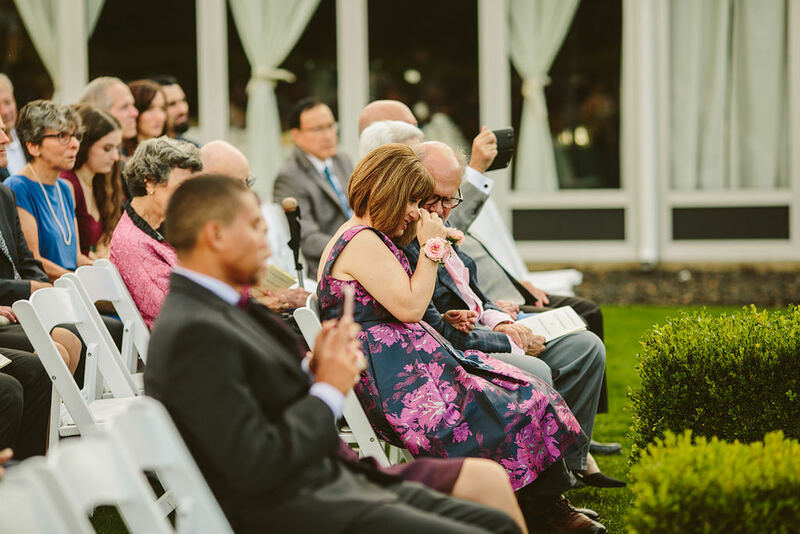 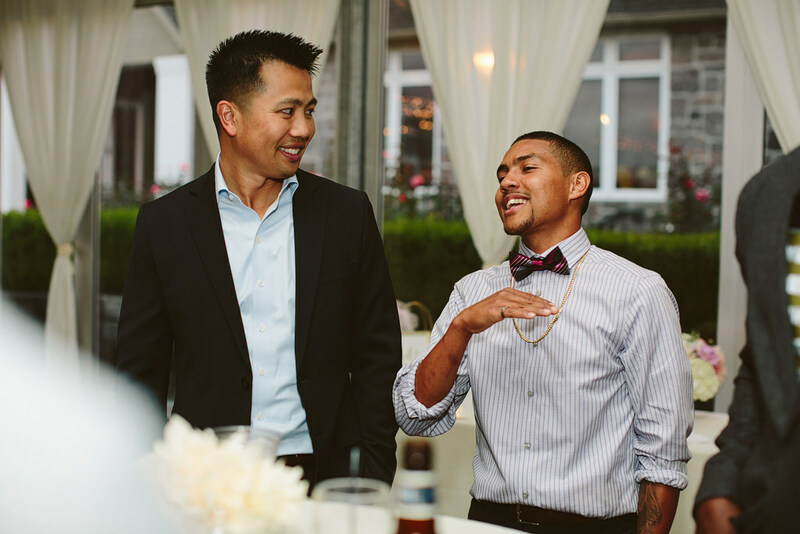 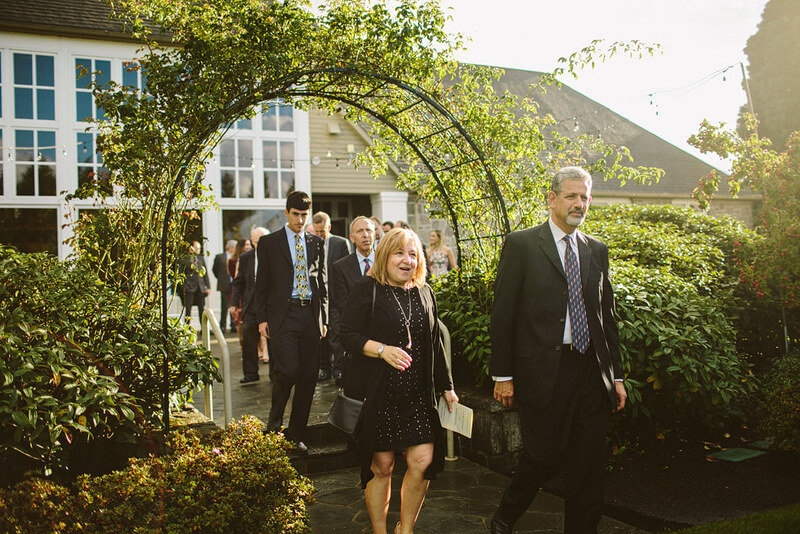 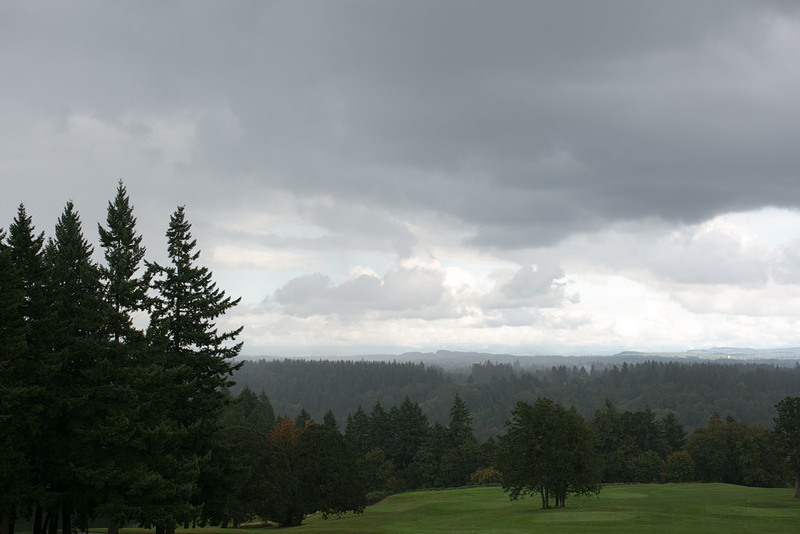 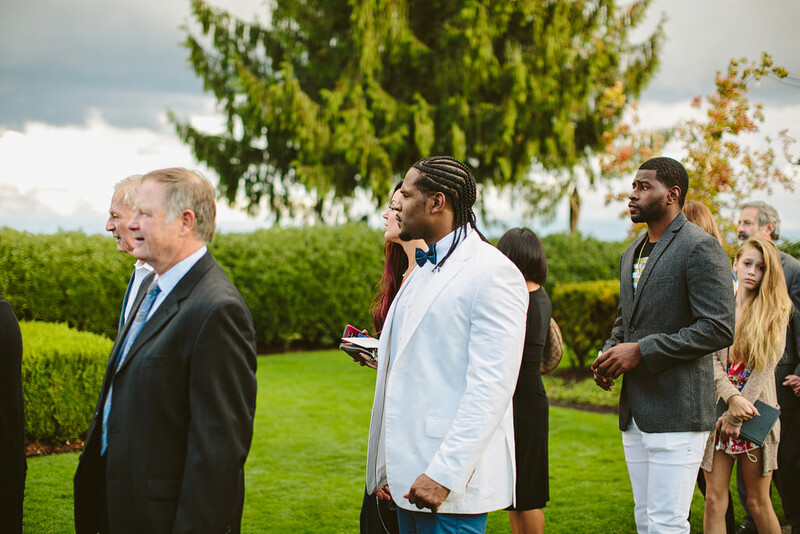 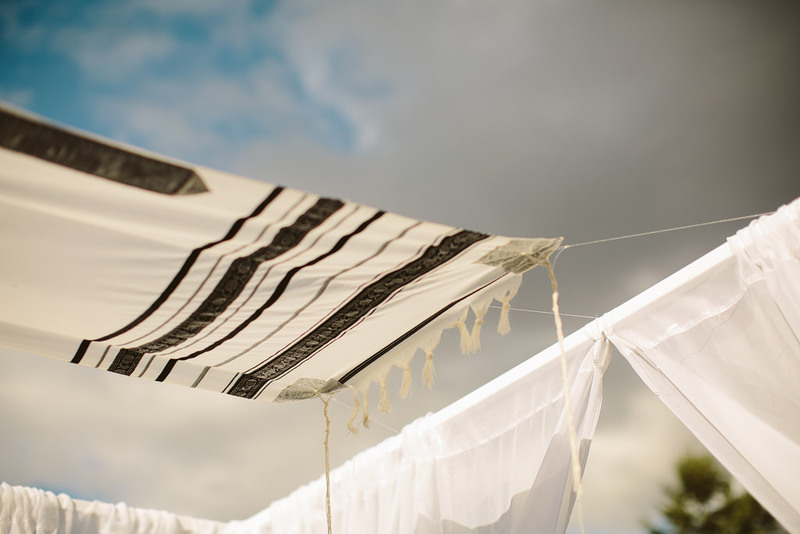 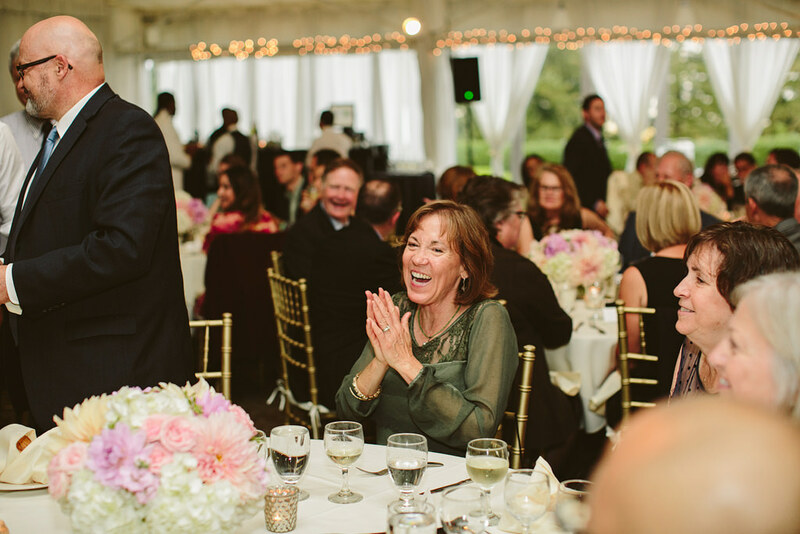 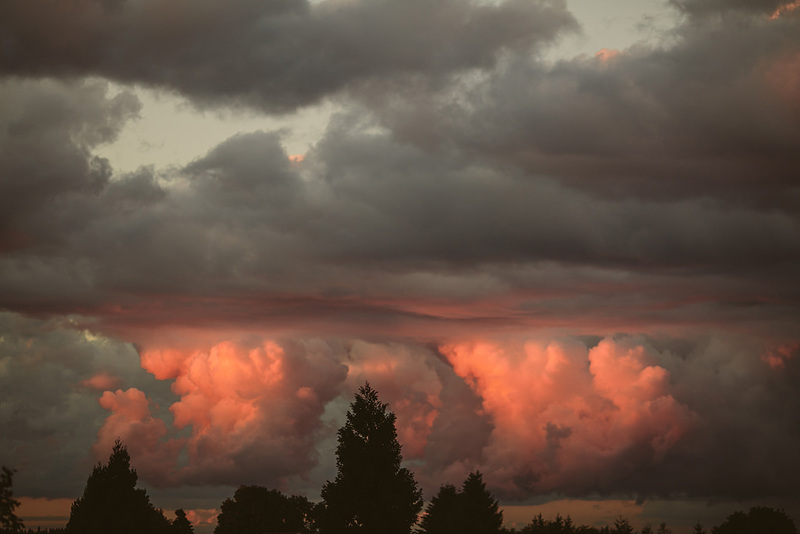 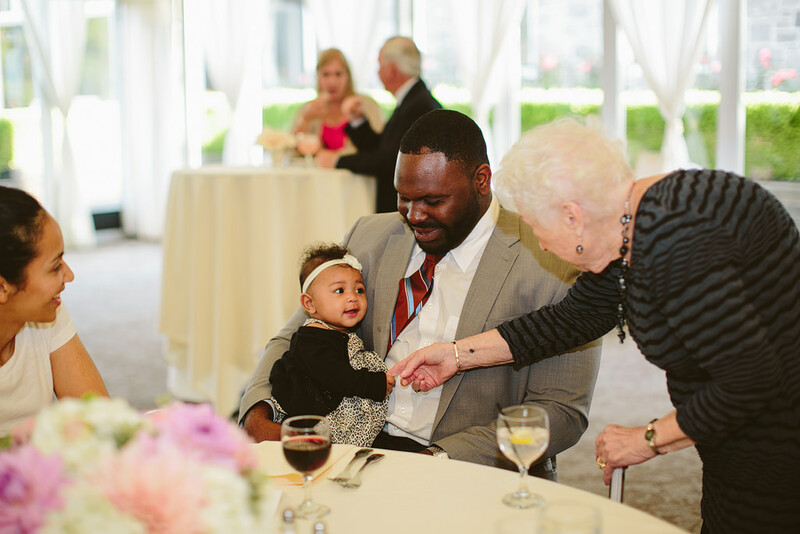 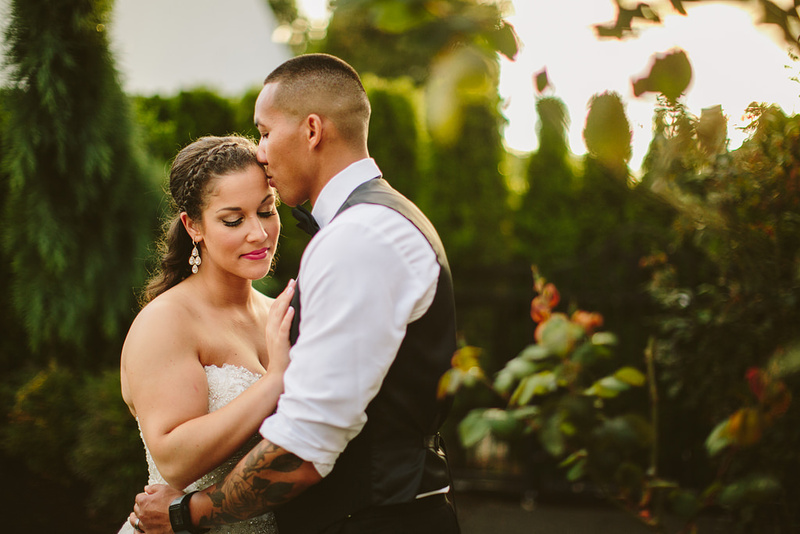 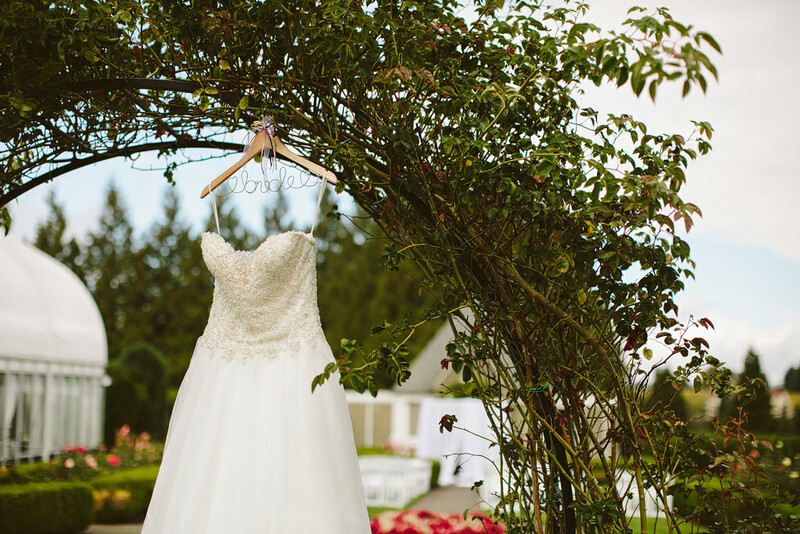 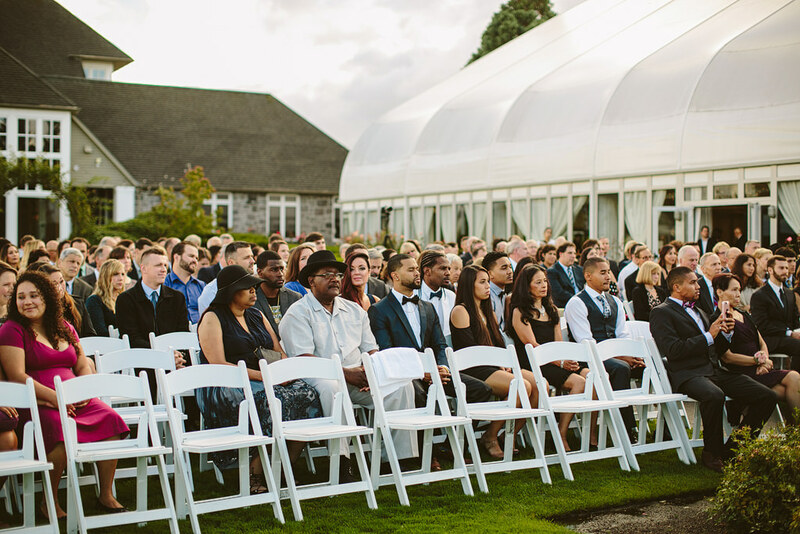 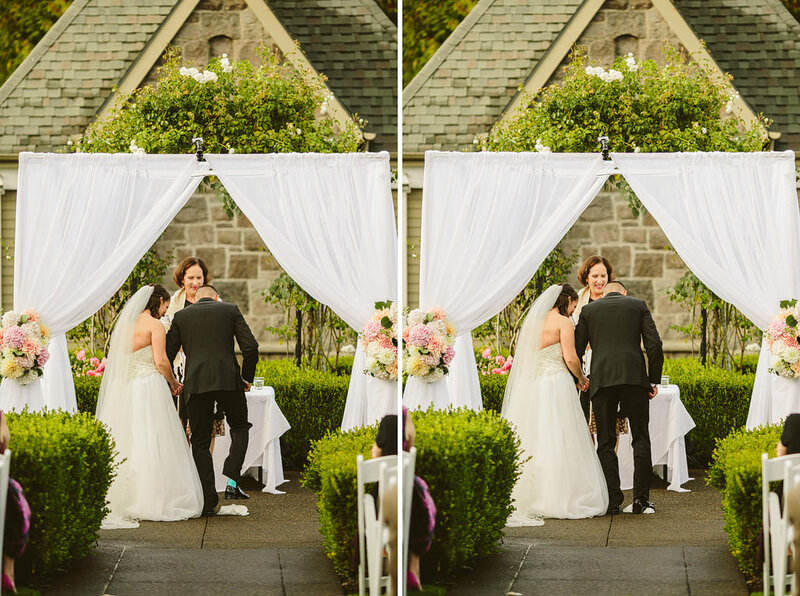 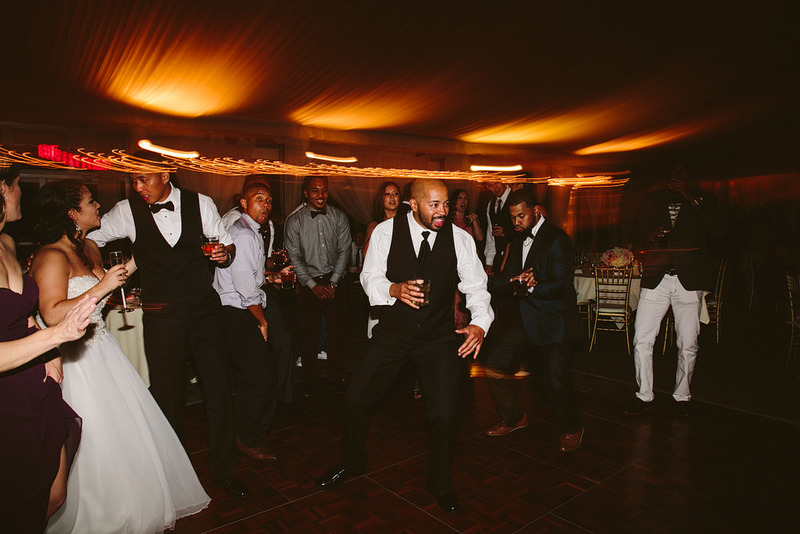 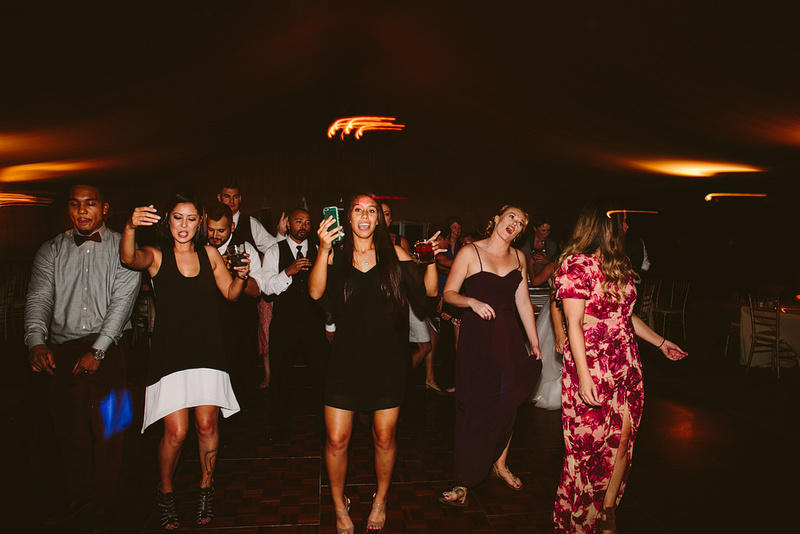 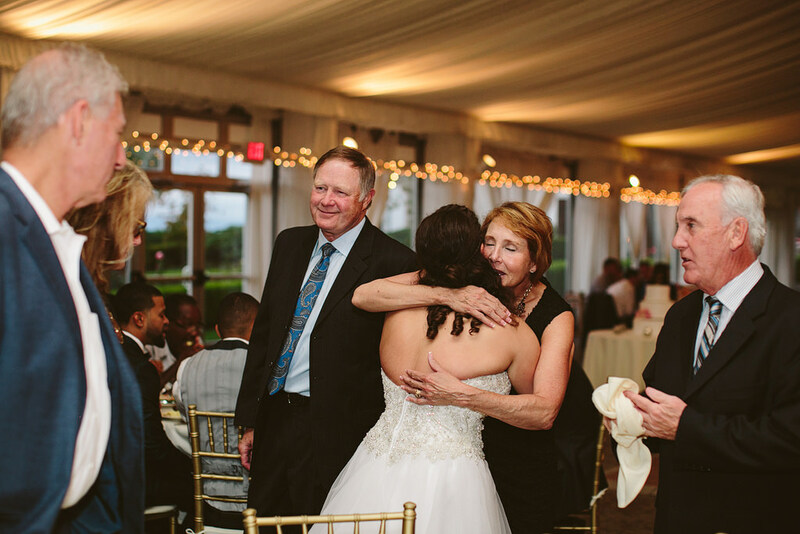 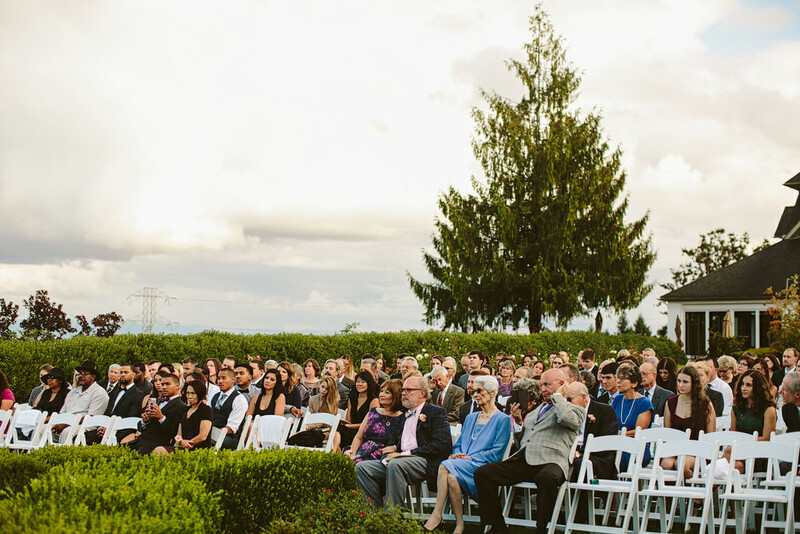 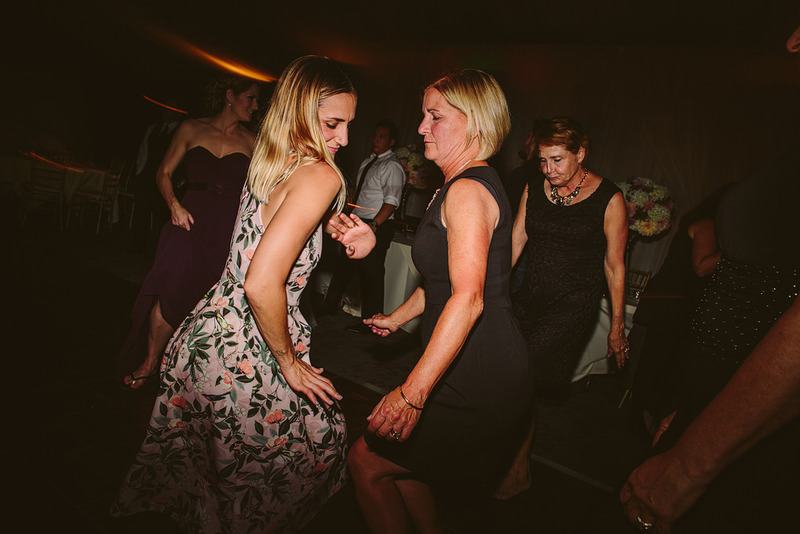 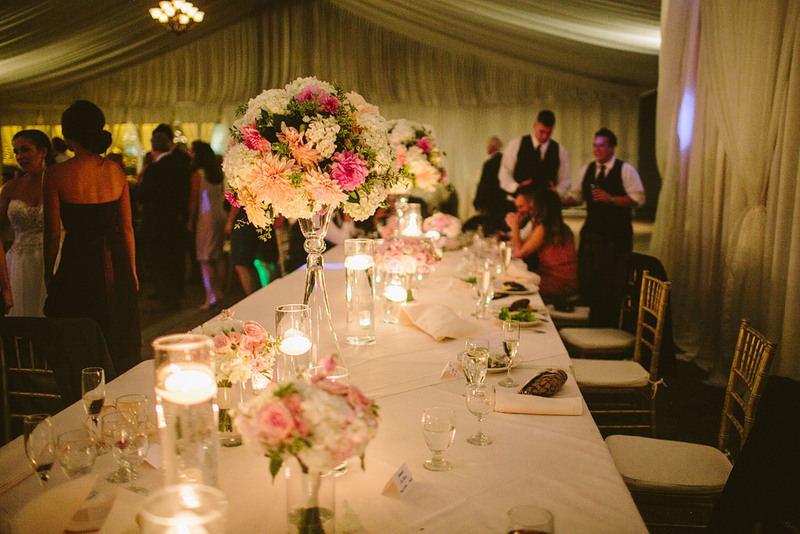 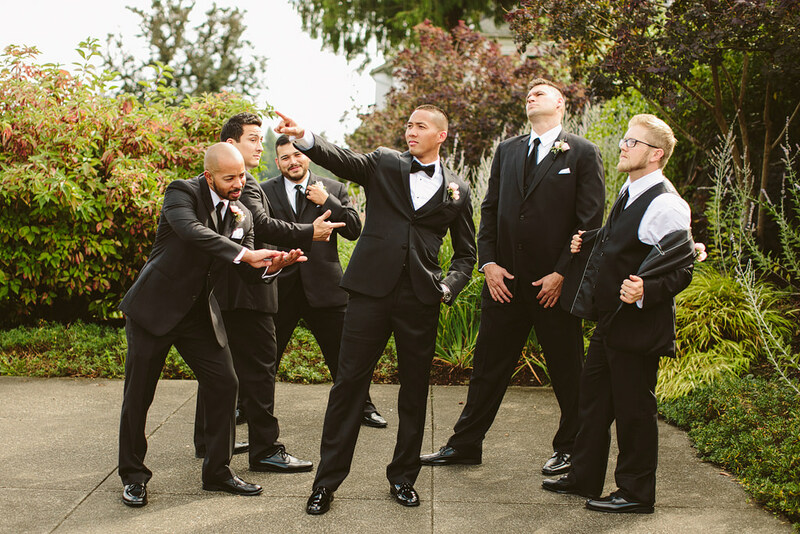 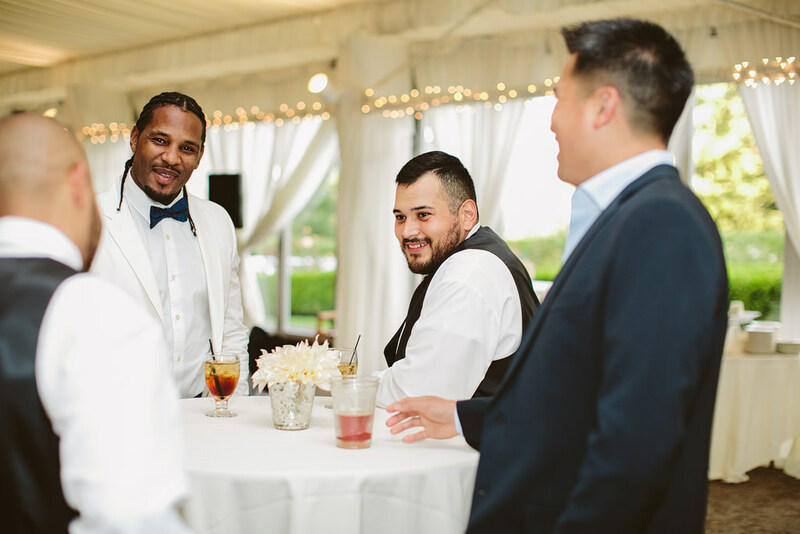 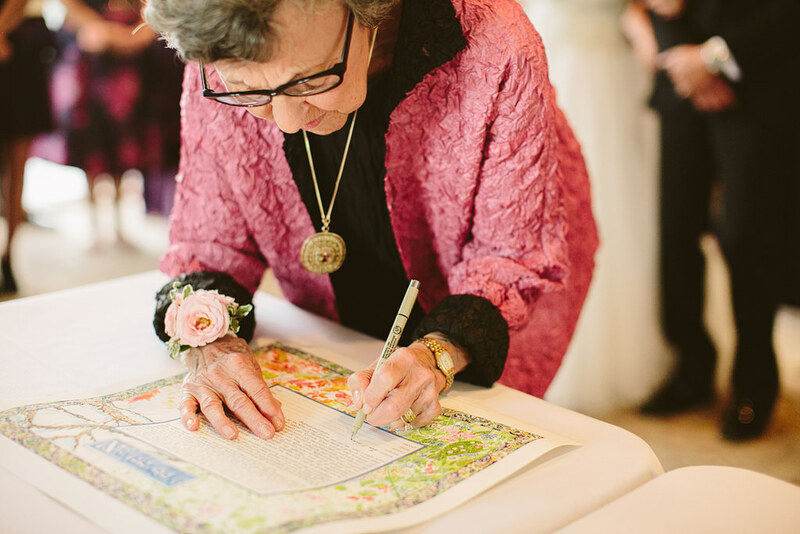 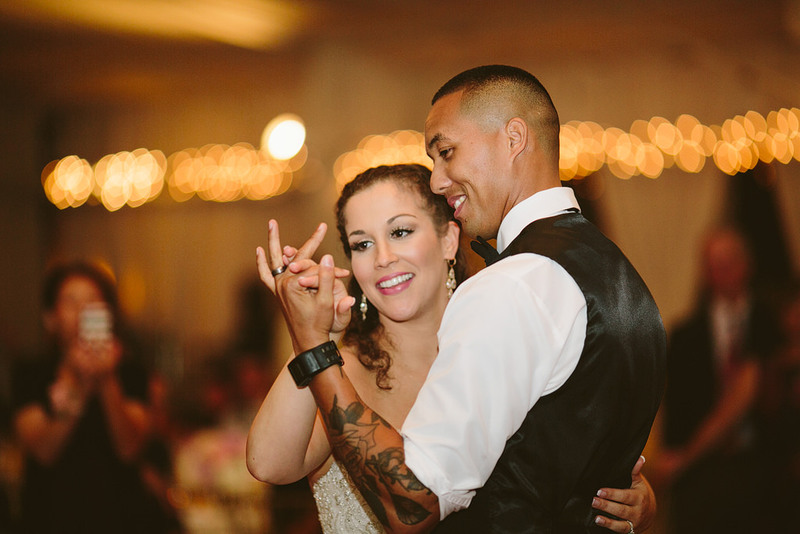 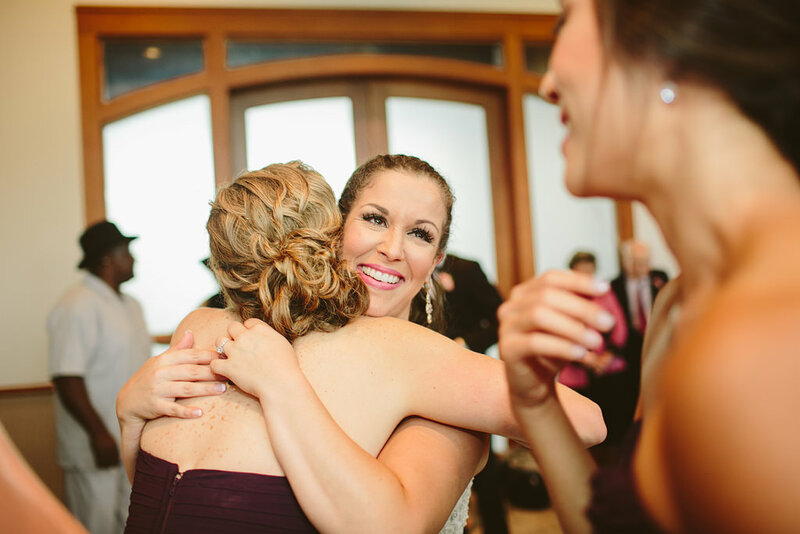 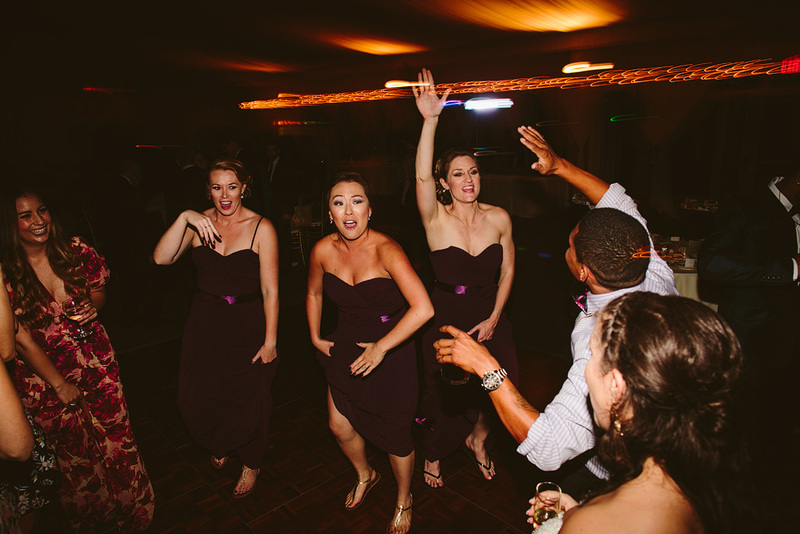 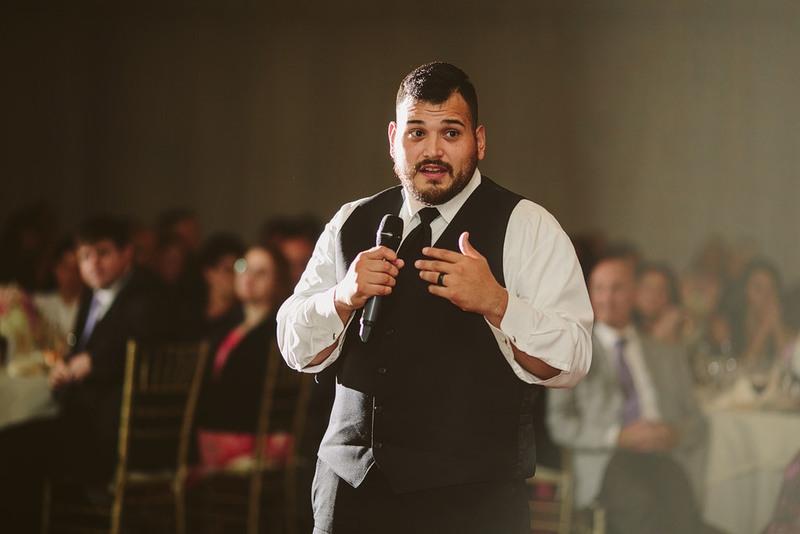 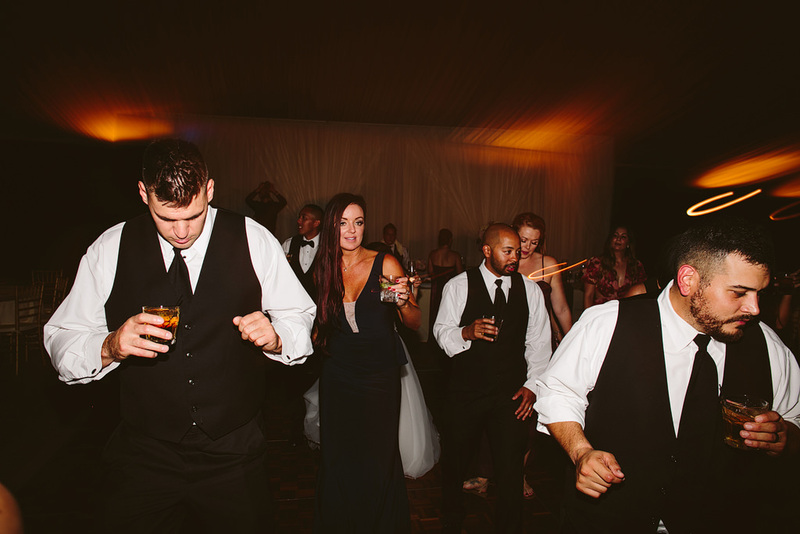 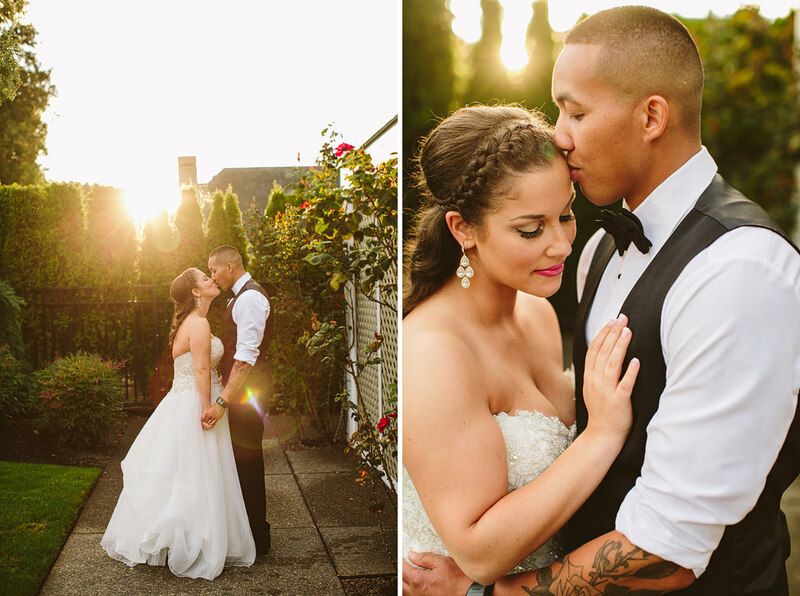 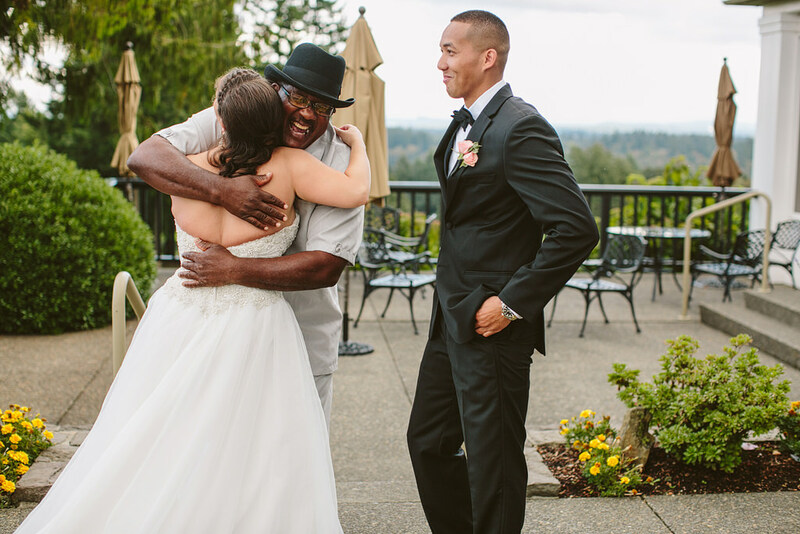 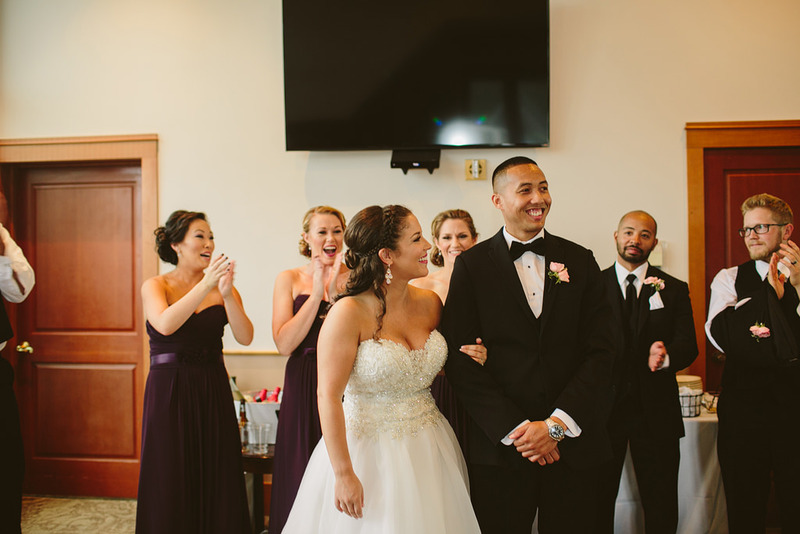 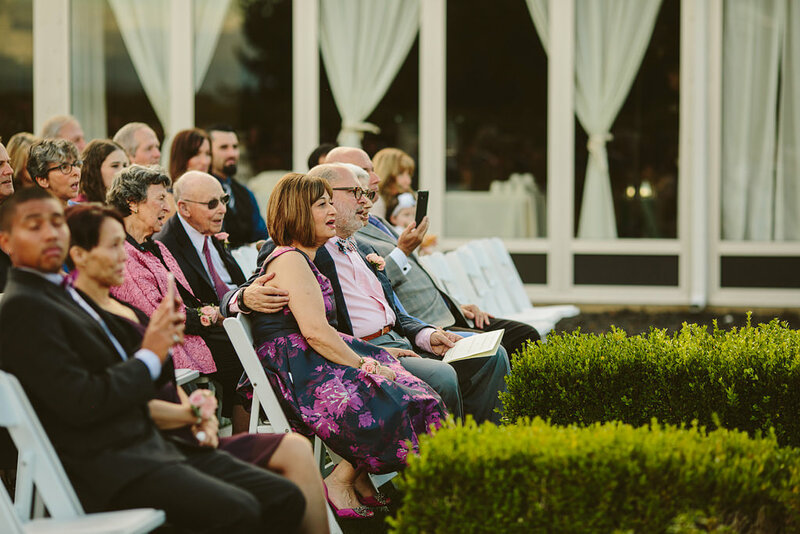 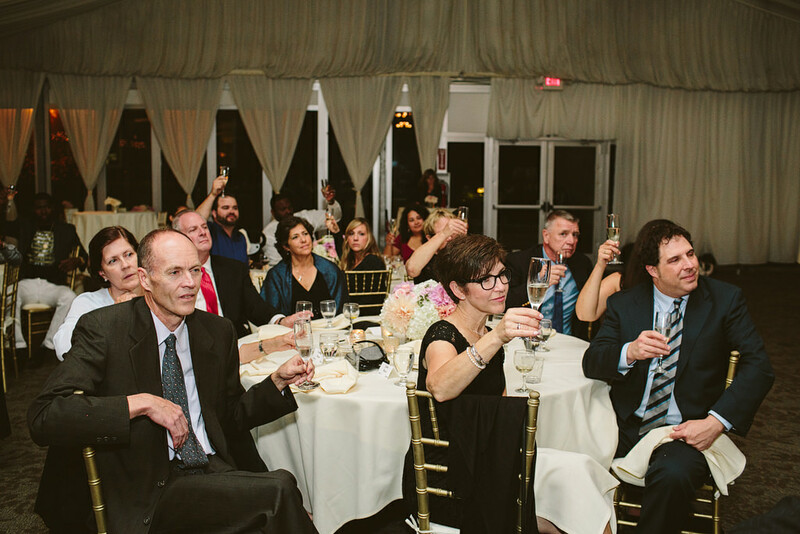 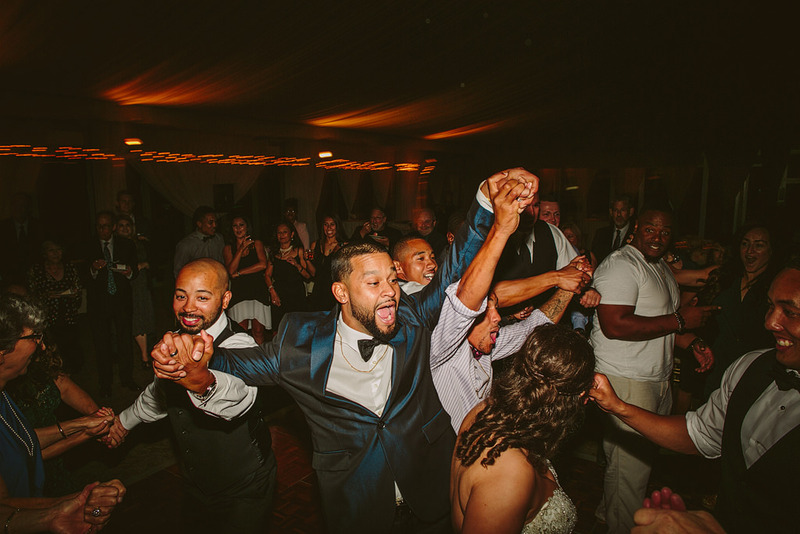 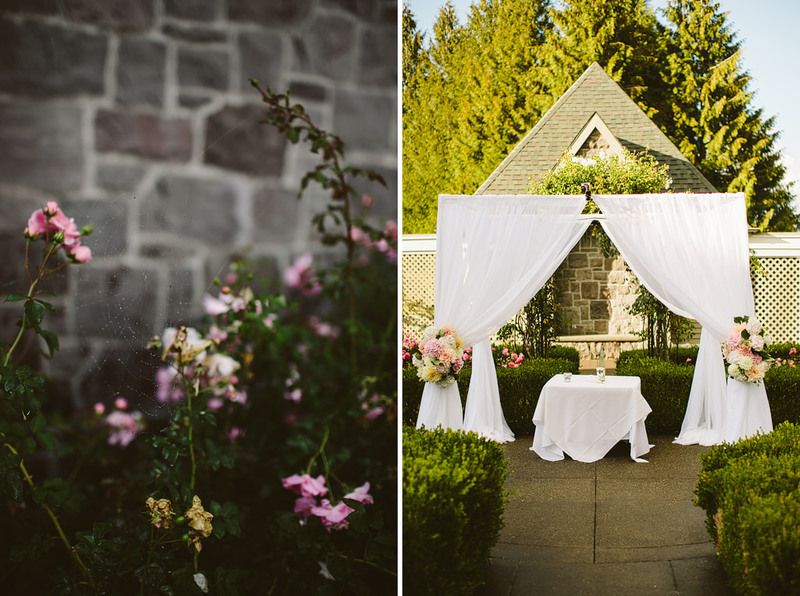 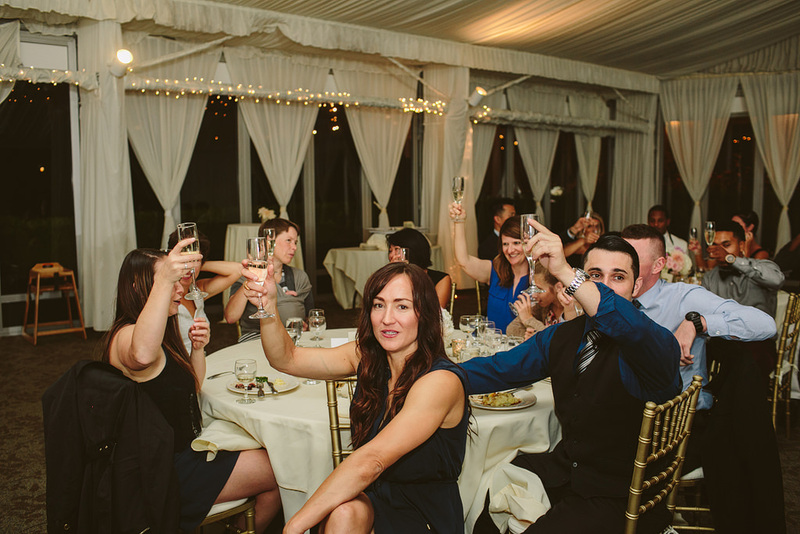 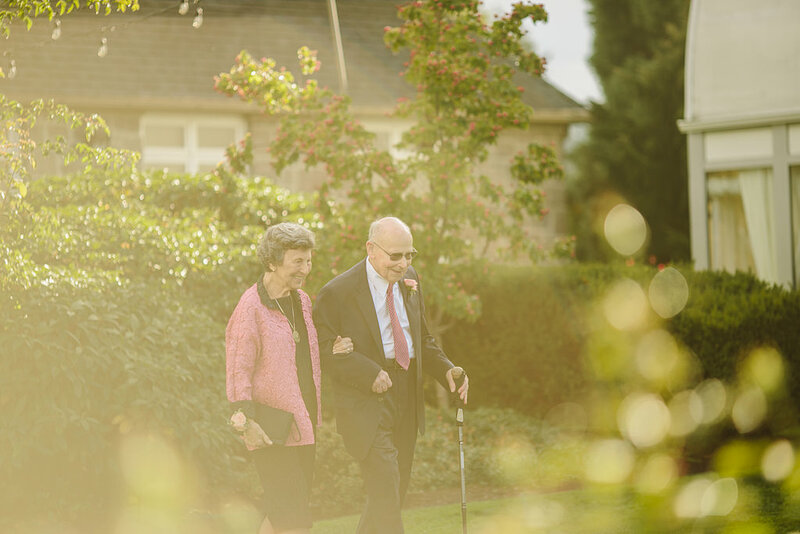 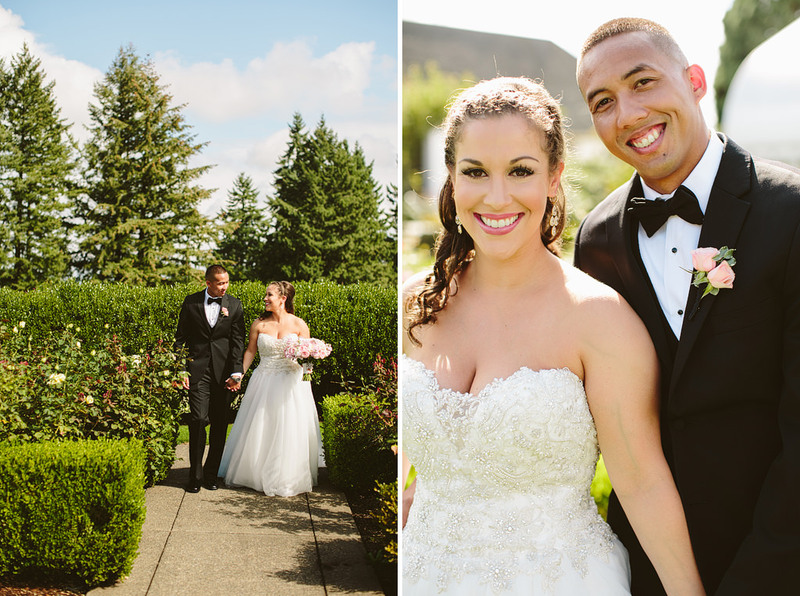 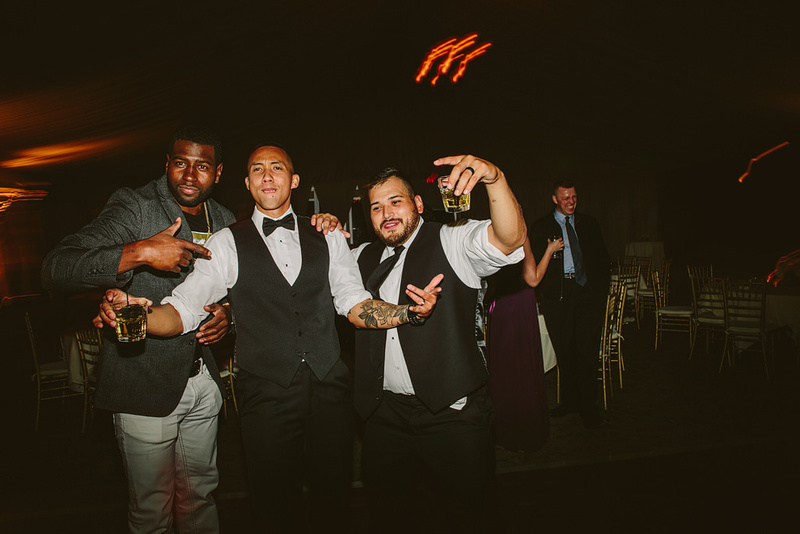 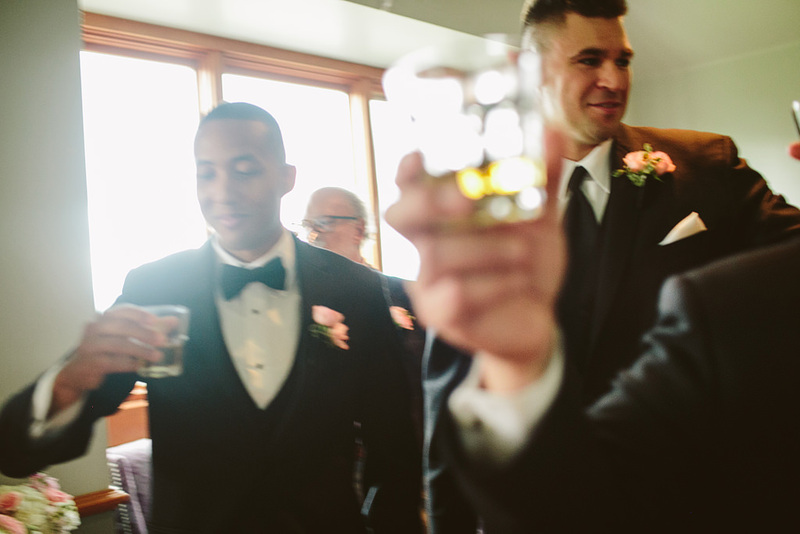 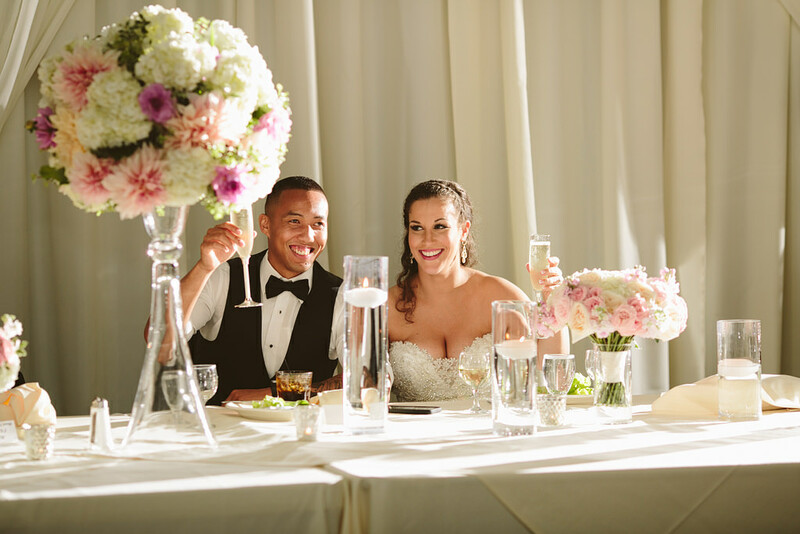 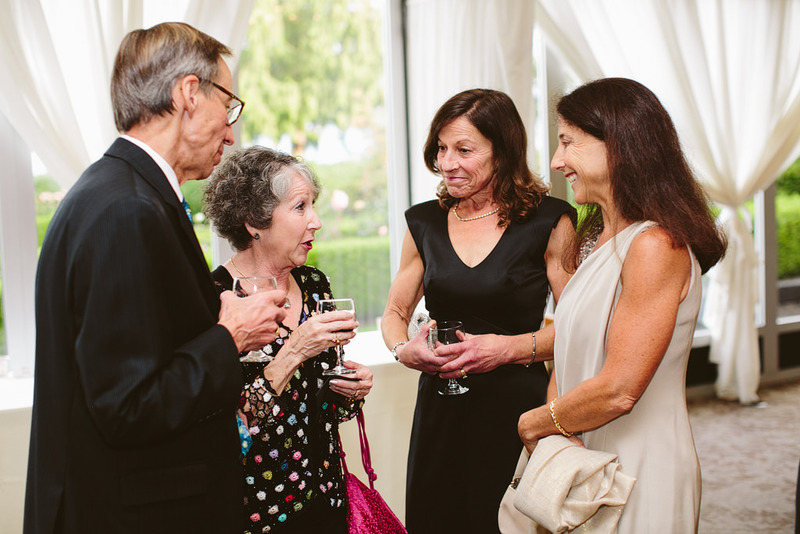 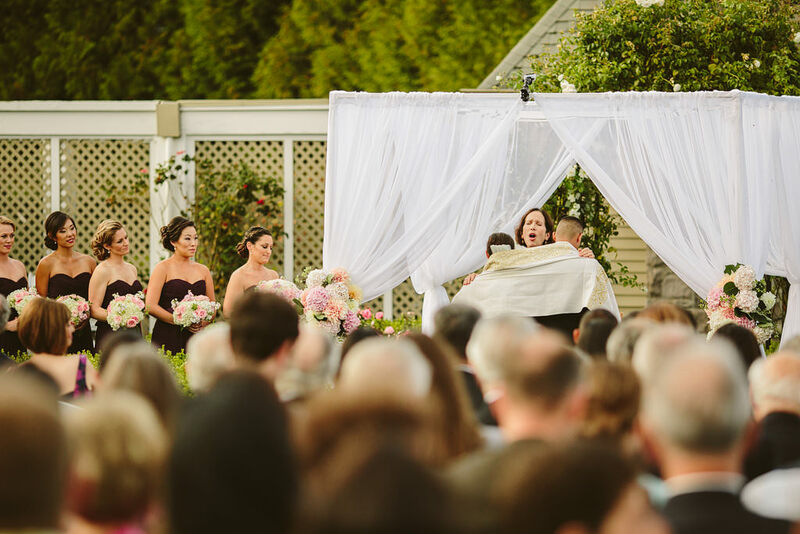 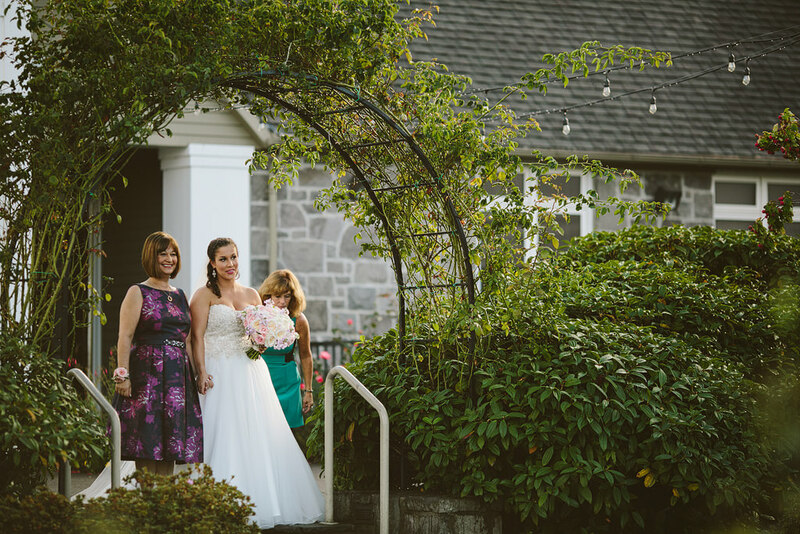 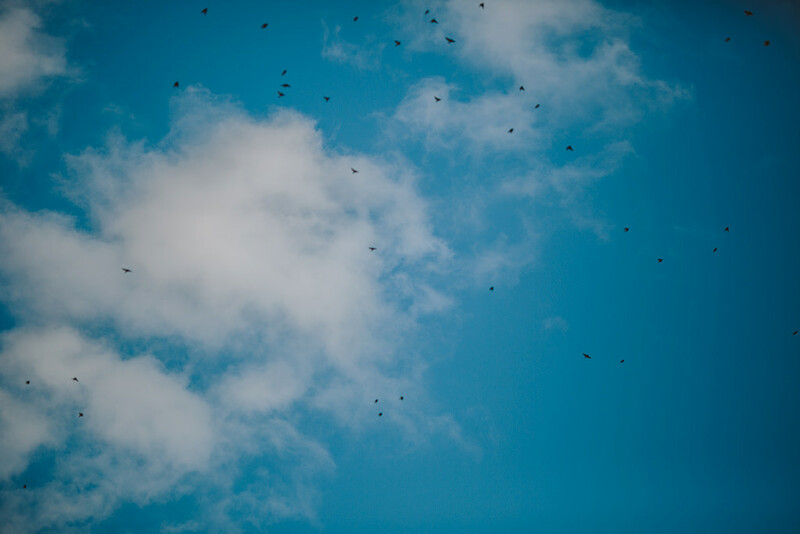 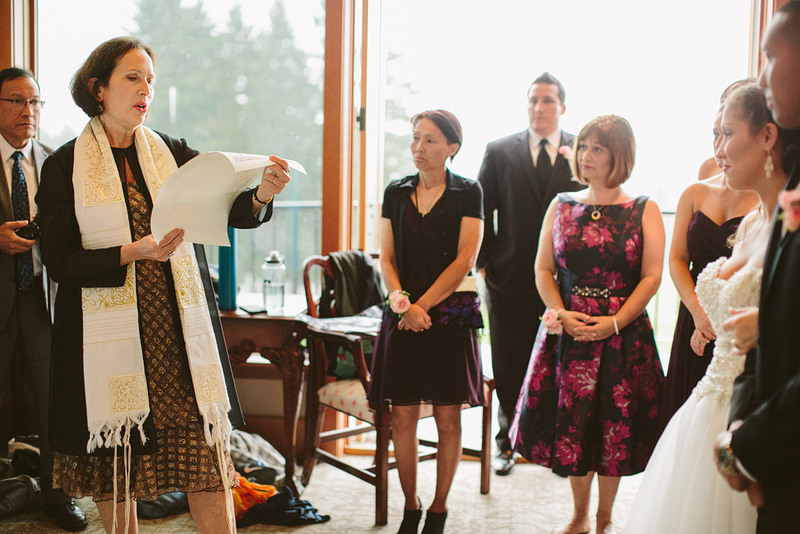 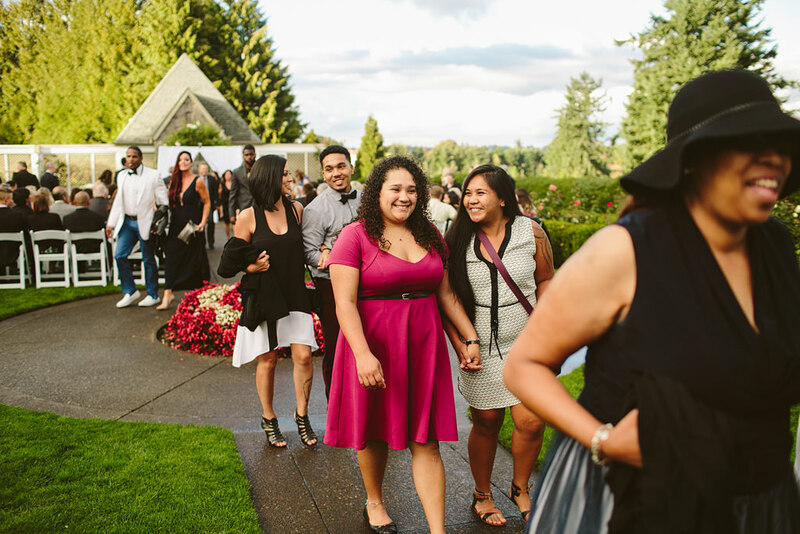 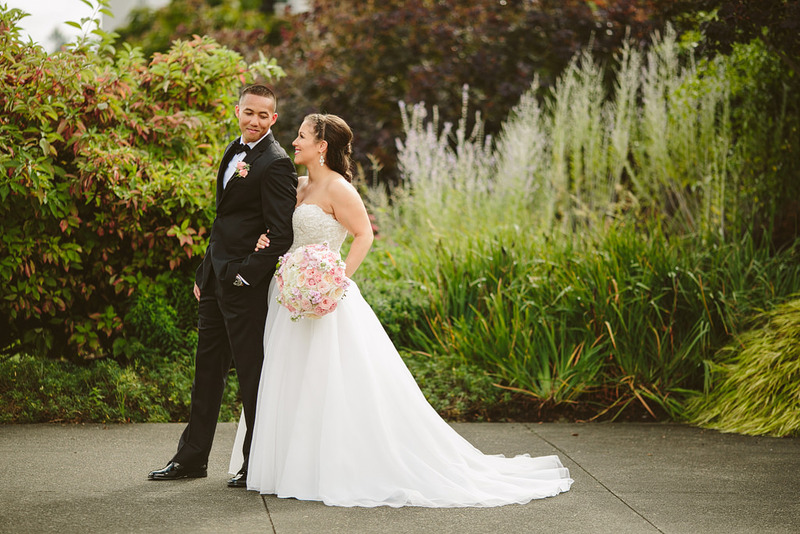 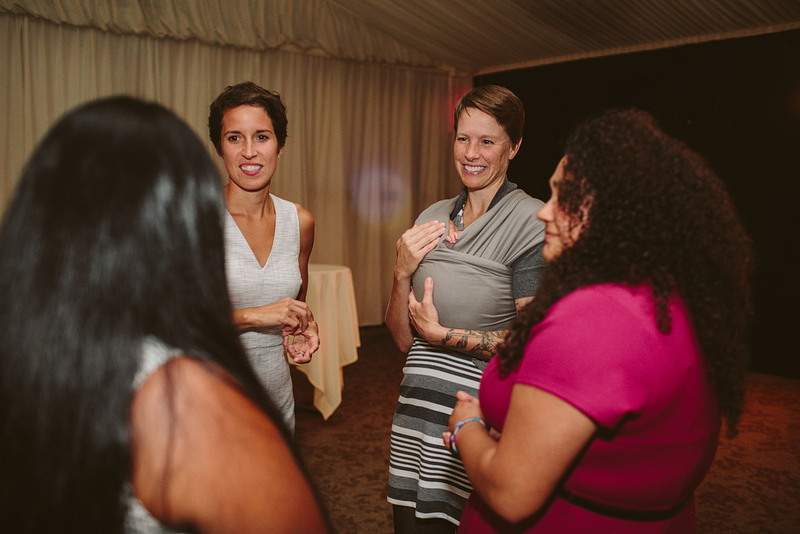 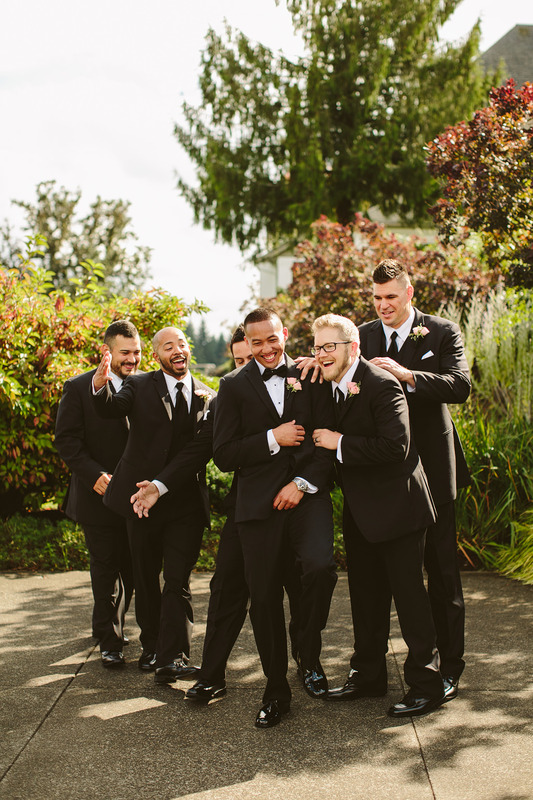 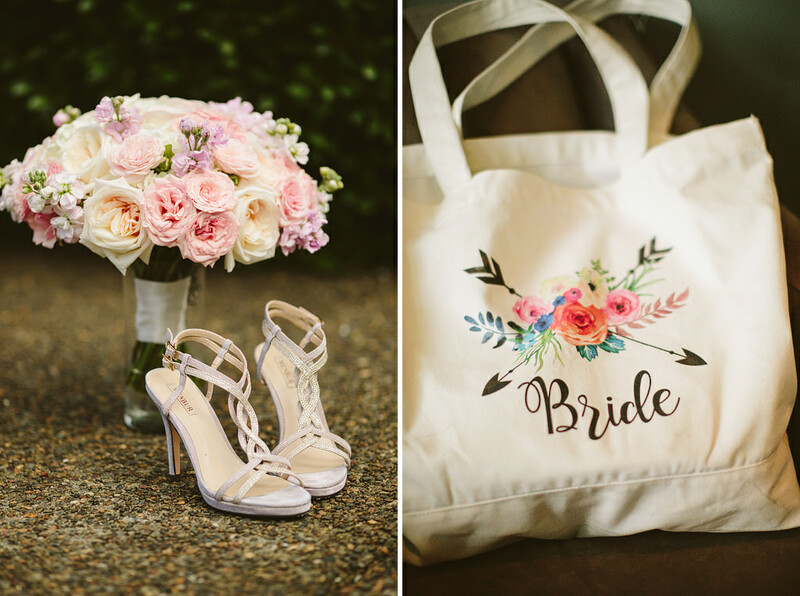 Keli and DeAndre’s Jewish wedding at Oregon Golf Club was incredible. 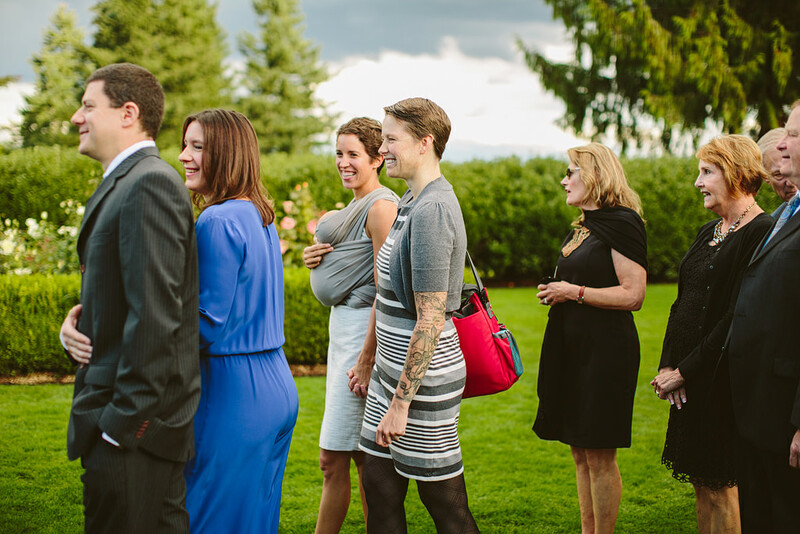 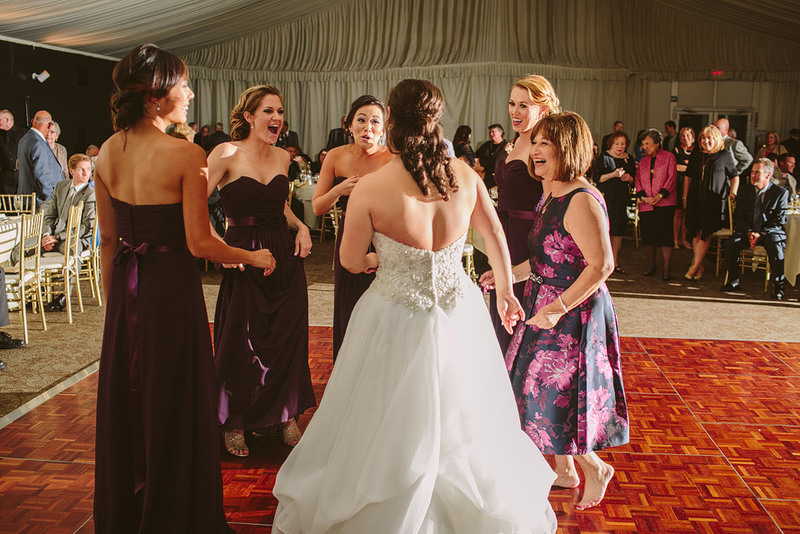 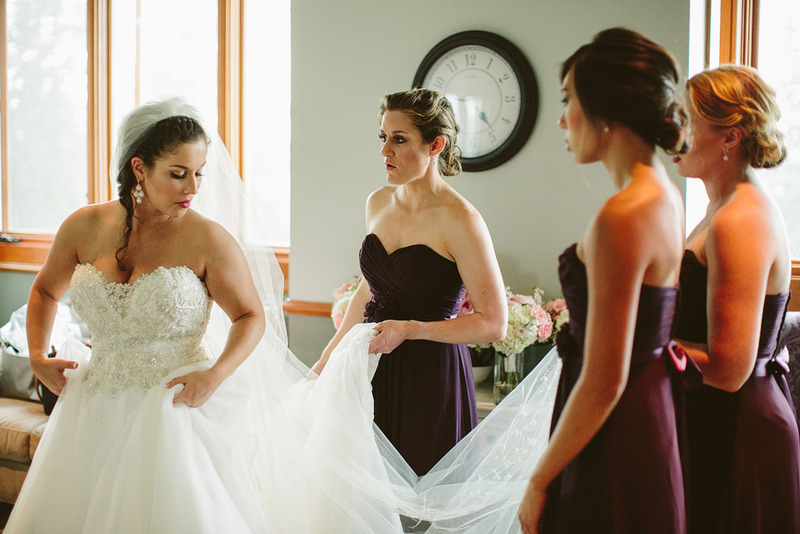 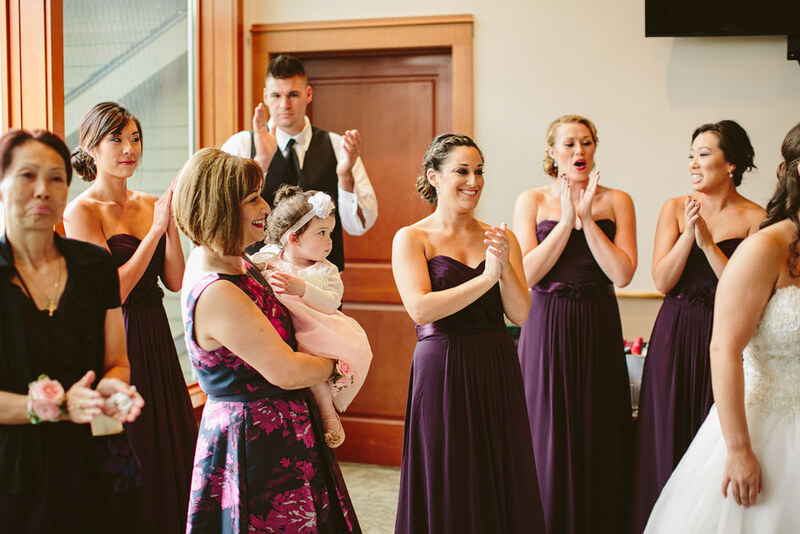 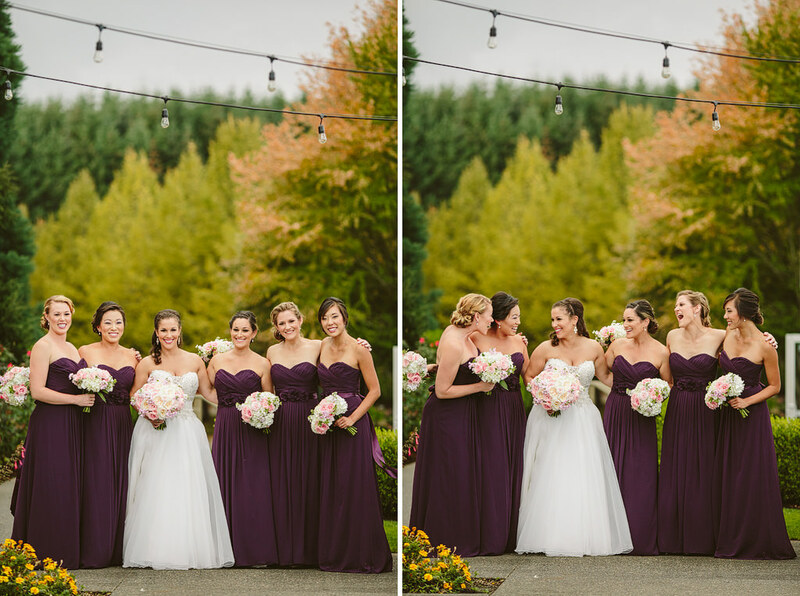 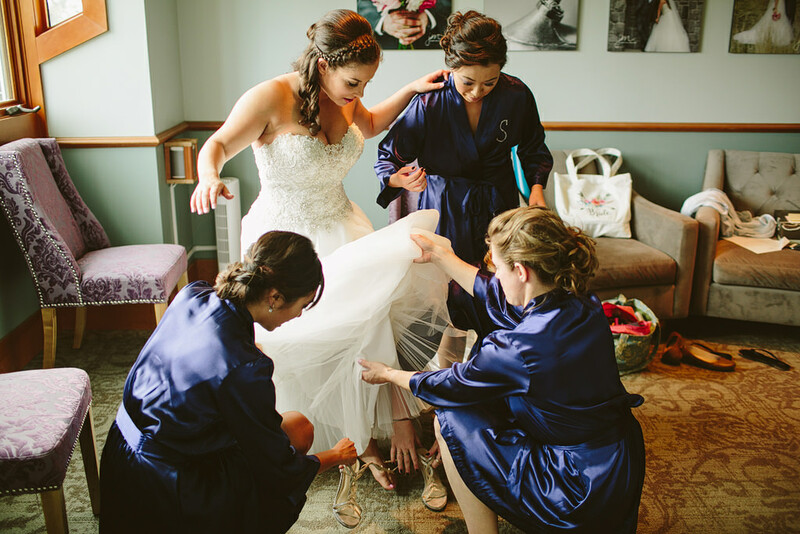 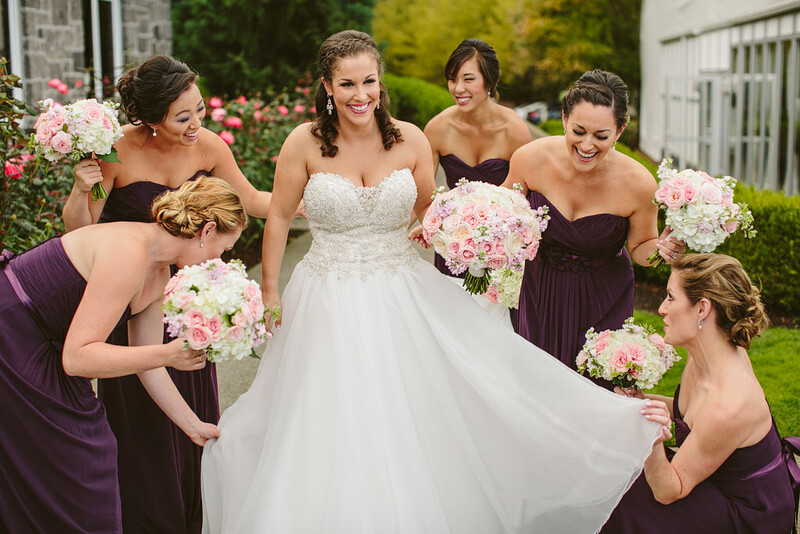 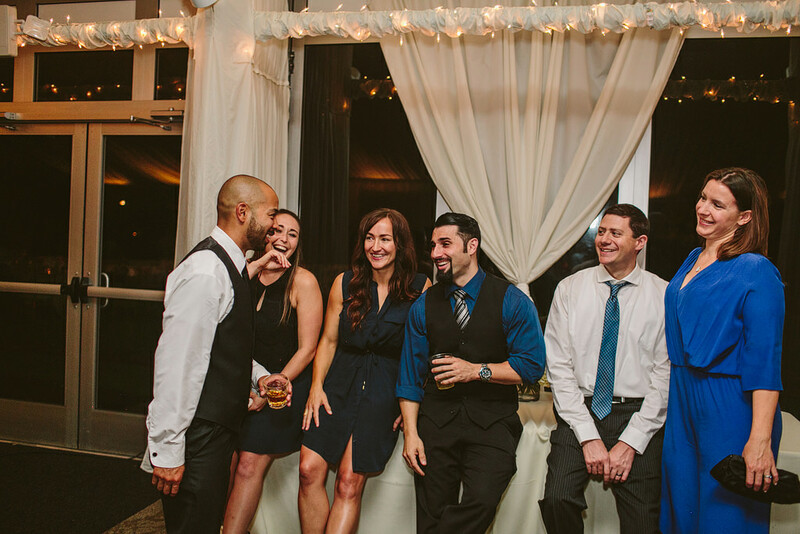 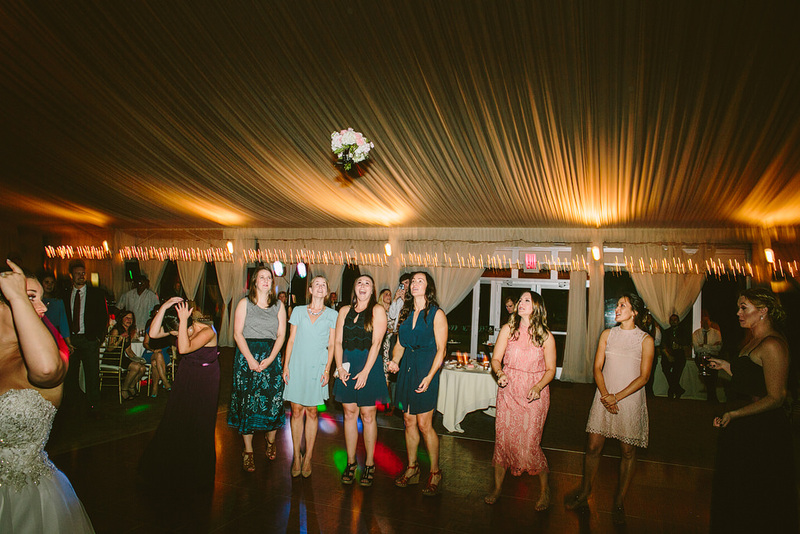 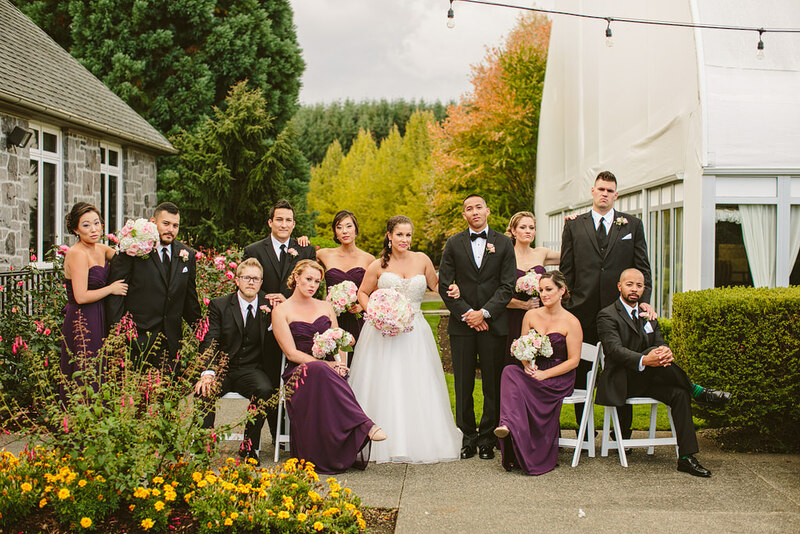 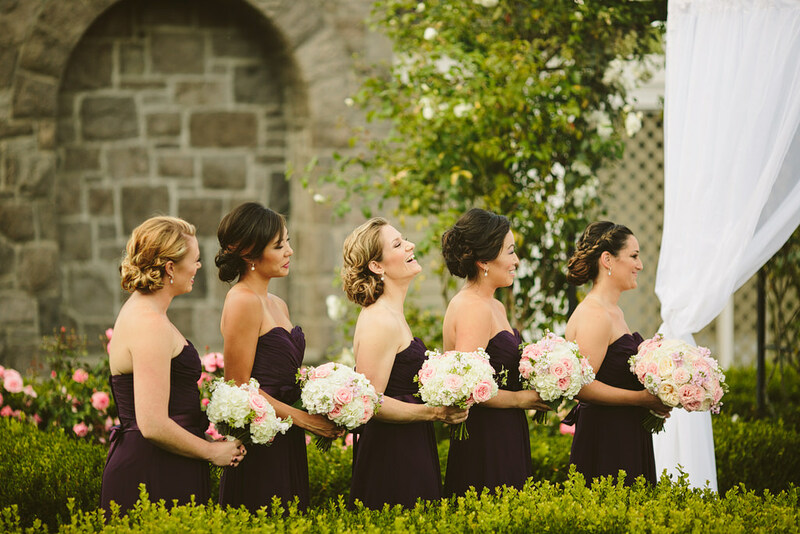 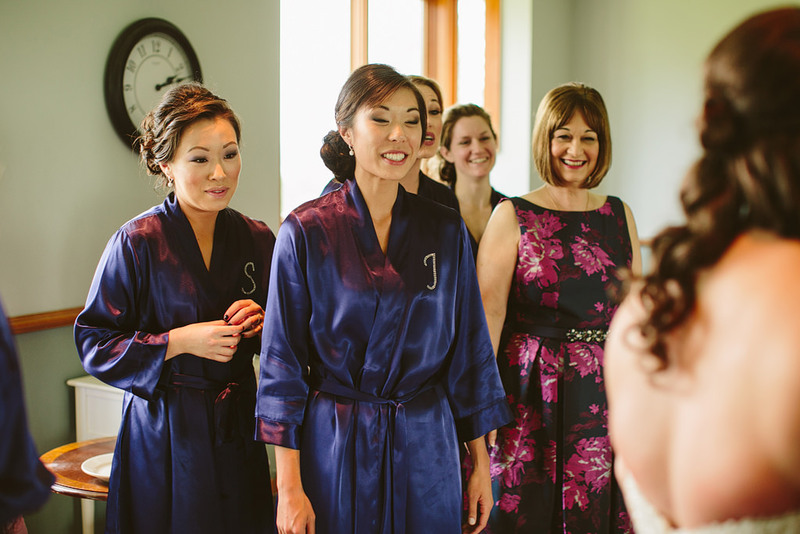 Check out this gorgeous bridal party! 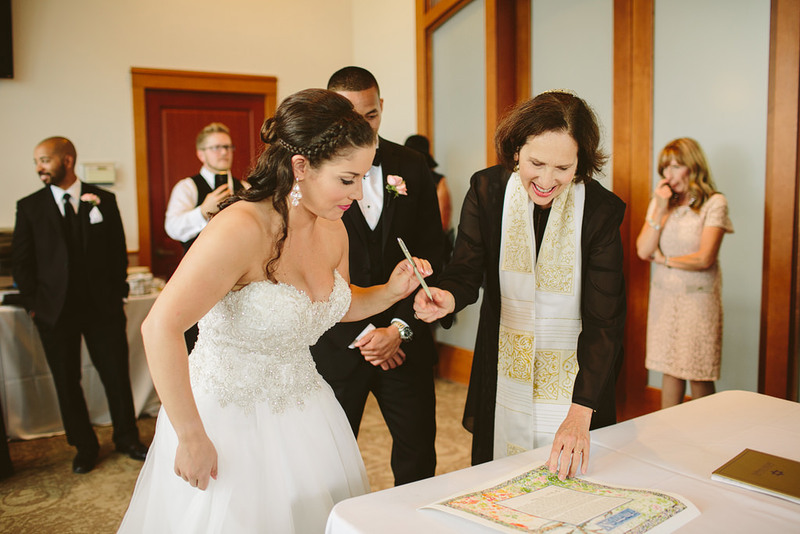 Keli and DeAndre had an intimate Jewish ceremony with close family and bridal party in the morning before another ceremony they shared with a larger group of friends and family. 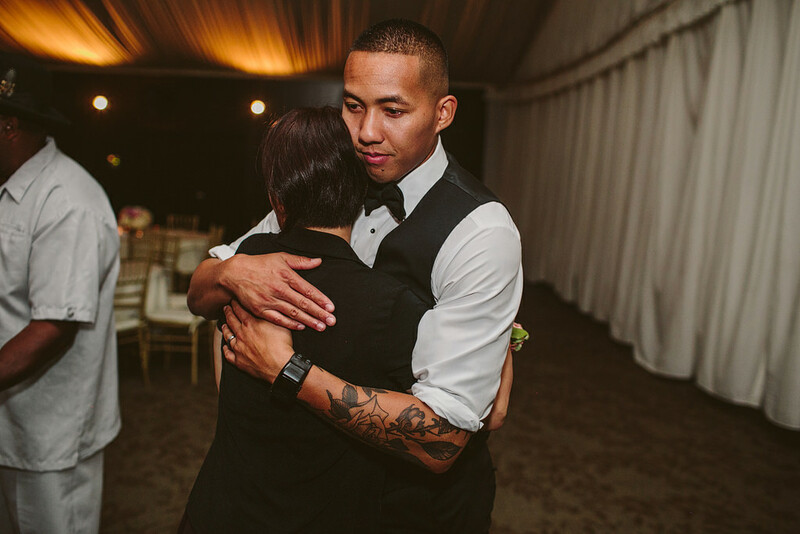 Both were emotional and so beautiful. 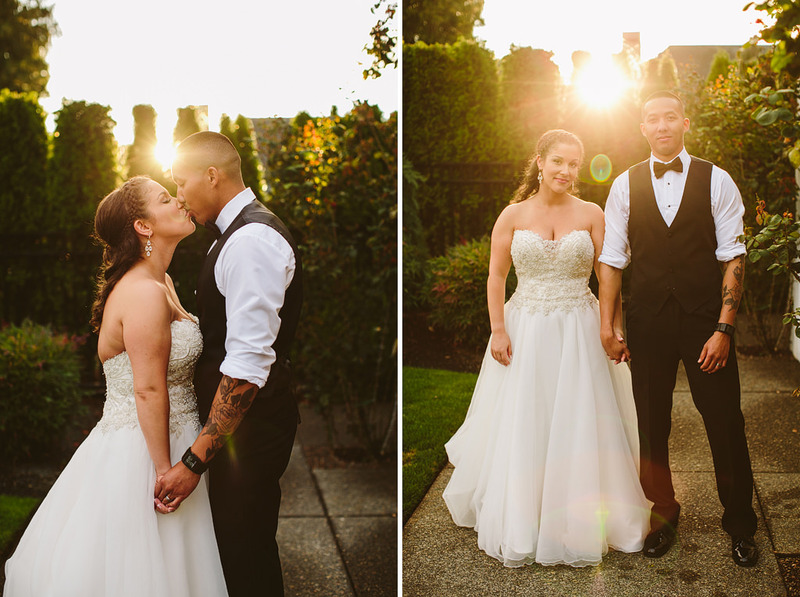 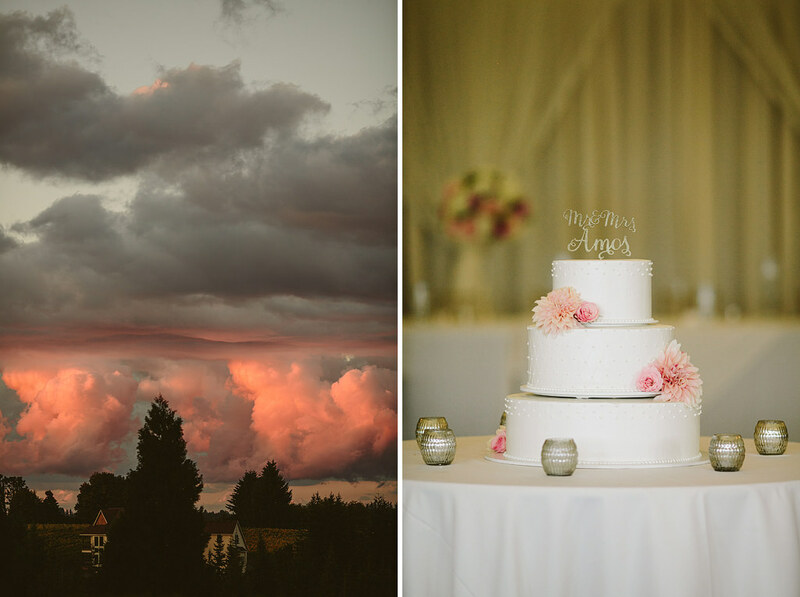 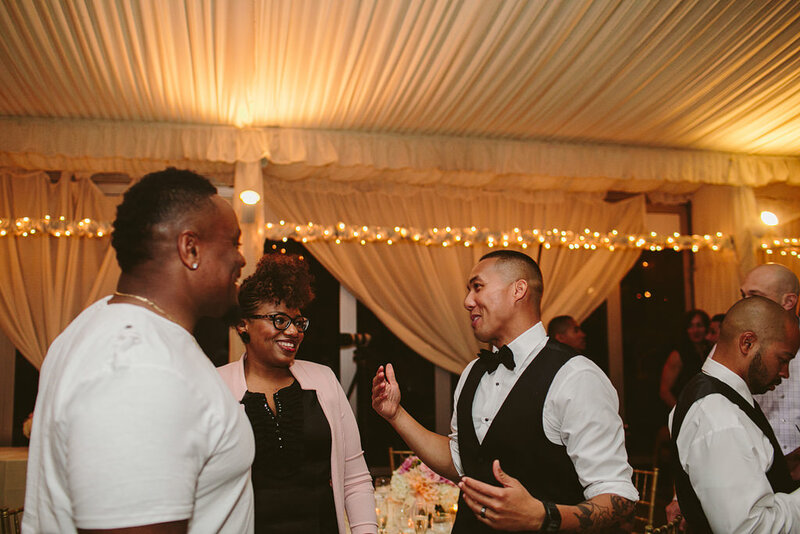 The romance of Keli and DeAndre during their sweet sunset photos, the gorgeous pink sky as the sun was setting, and huge party on the dance floor.